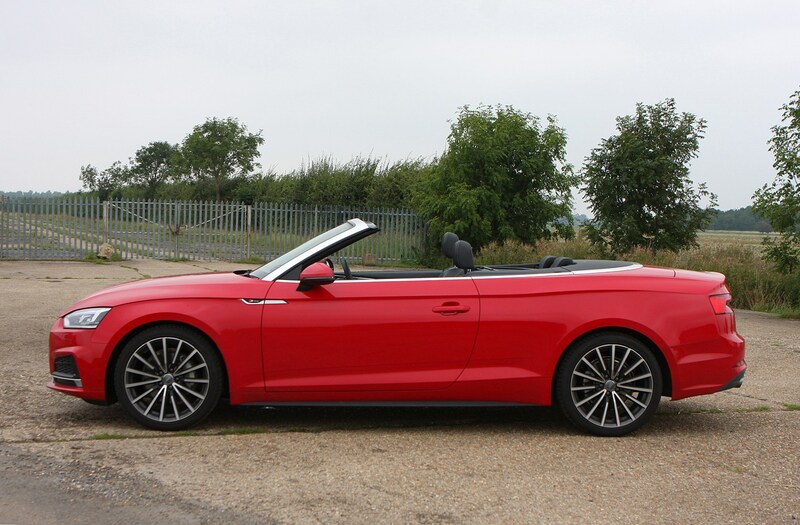 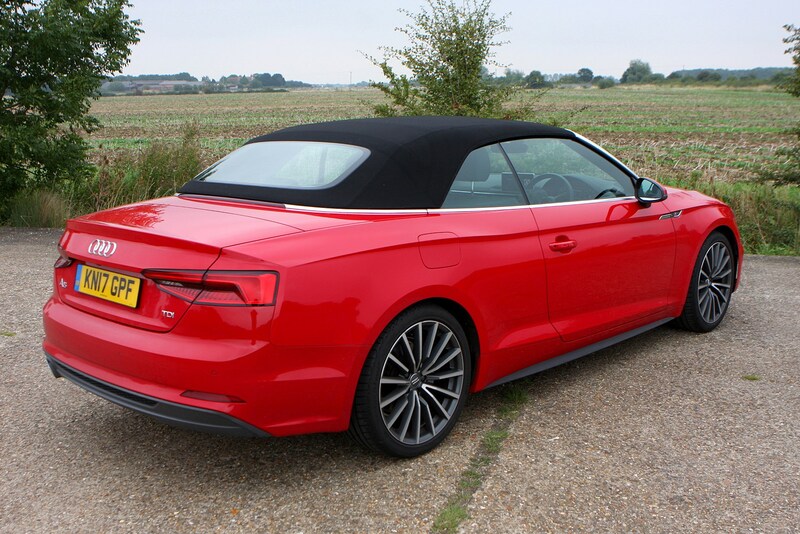 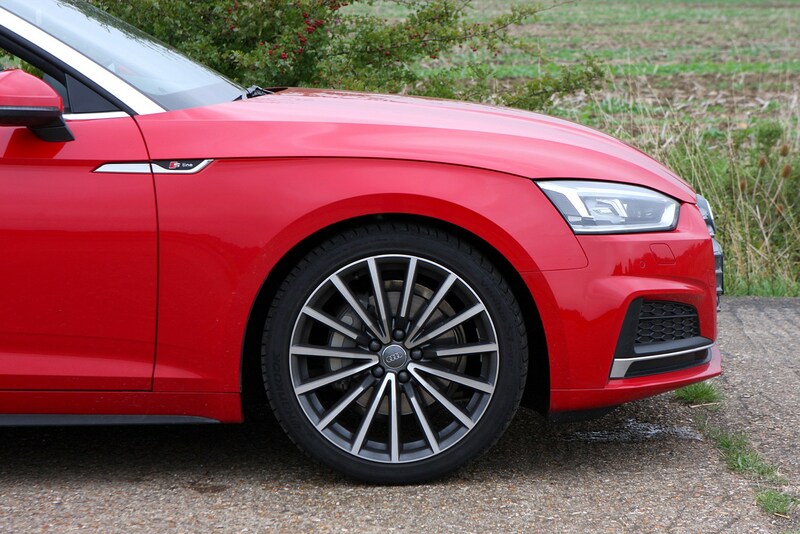 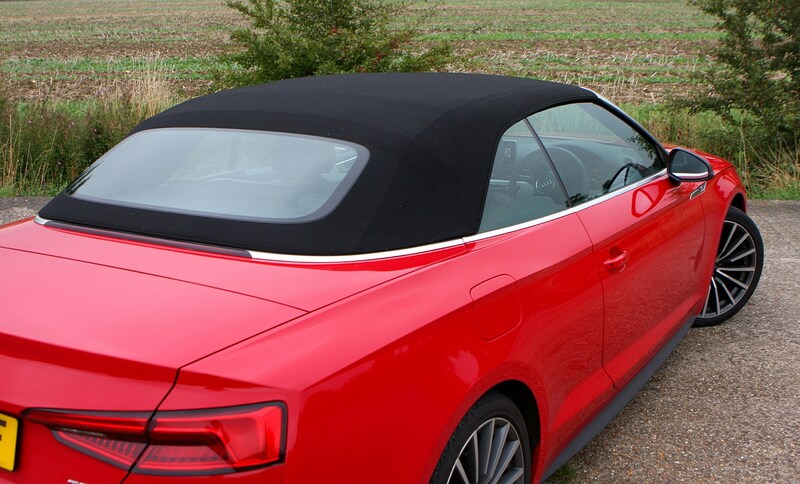 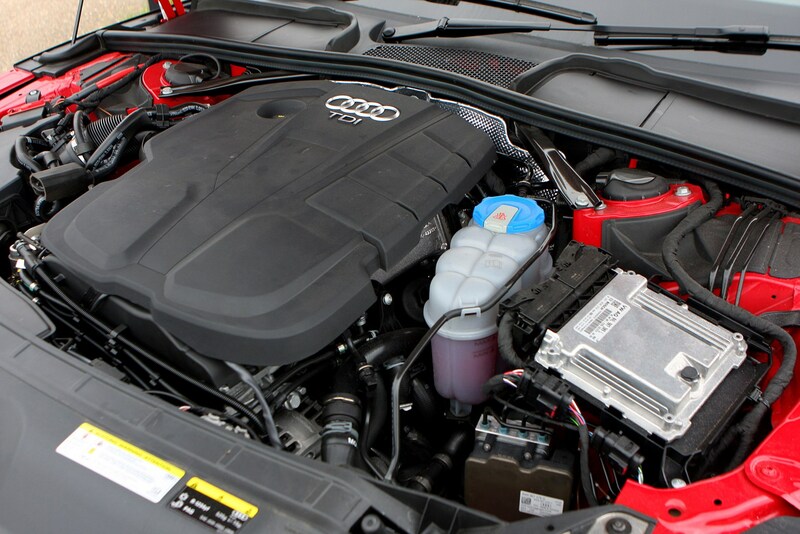 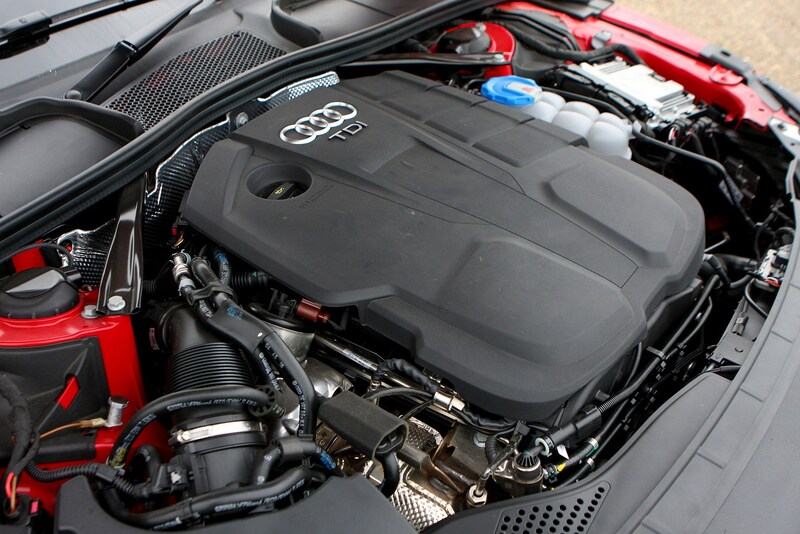 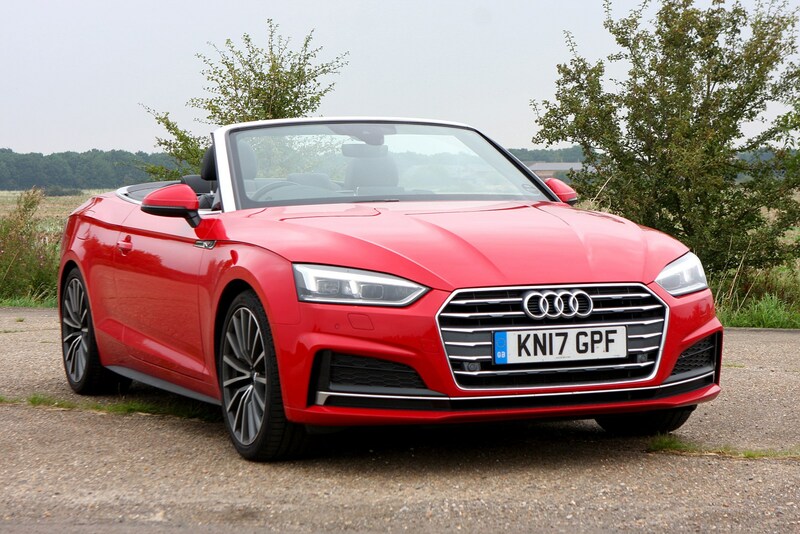 No Audi is particularly cheap to run when it comes to servicing and maintenance, but if low running costs are among your requirements and you still must have an A5 Cabriolet, then the 2.0-litre TDI diesel is the one to pick. 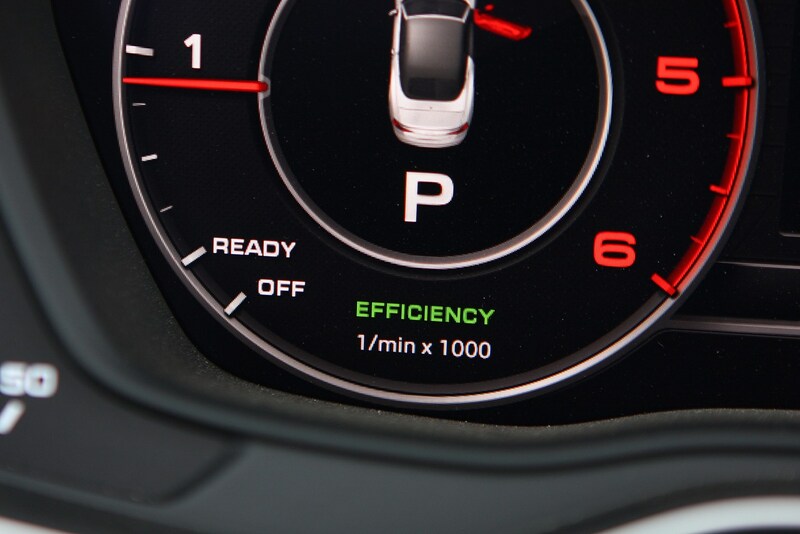 The claimed fuel economy can vary depending on the size of the alloy wheels fitted to the car, so it’s important to pay attention to the official figures for the individual models you’re considering. 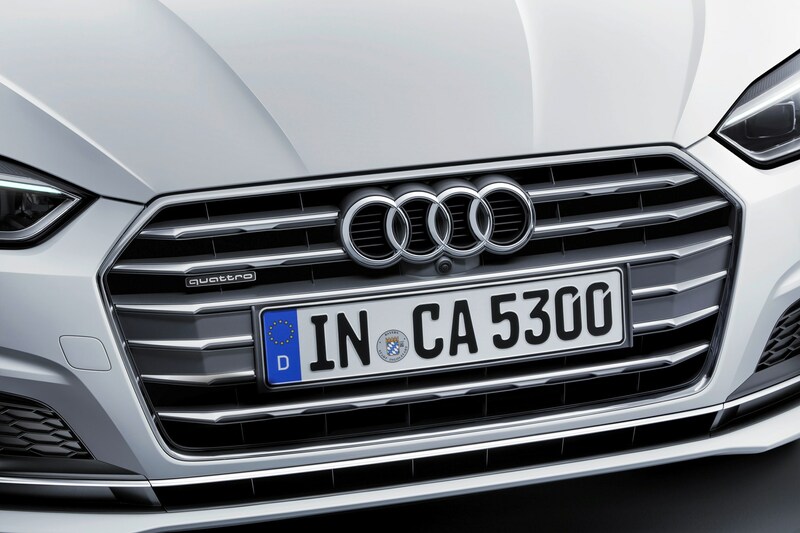 In reality, it’s unlikely you’ll achieve the claimed figures anyway, but some will come closer than others. 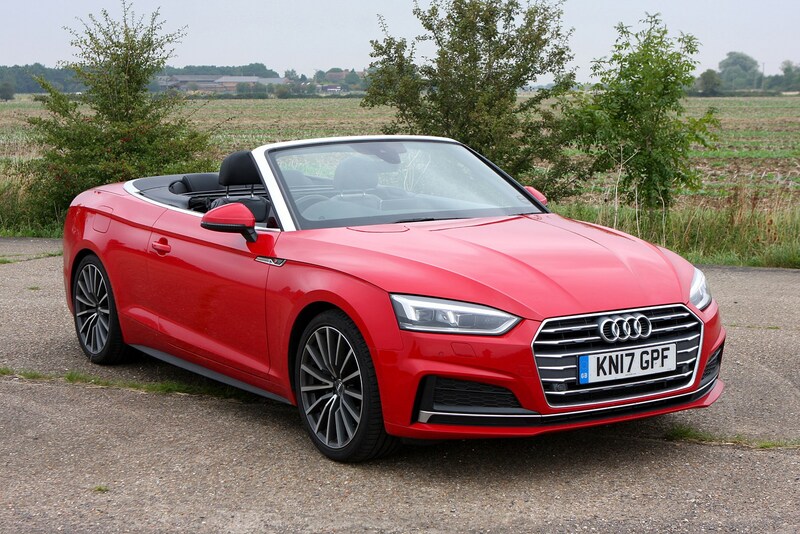 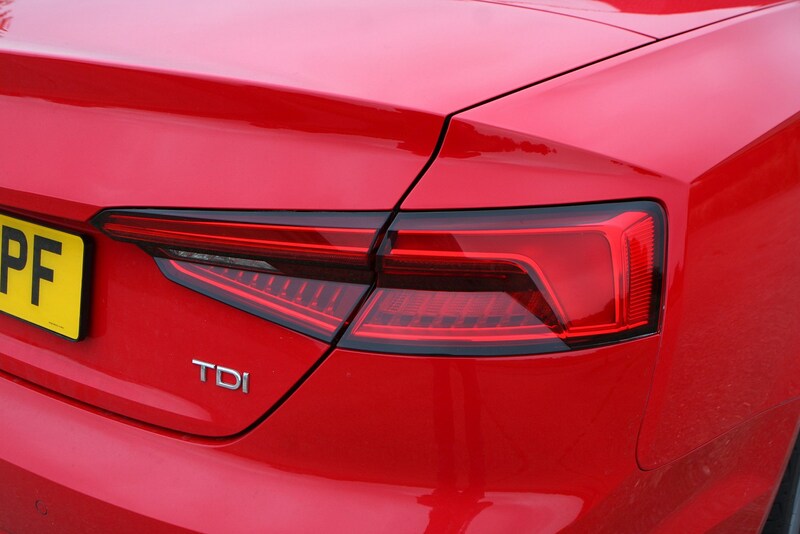 The 2.0 TDI will return between 60.1 and 62.8mpg depending on wheel size (the smaller the better), while opting for a Quattro version sees figures between 57.6 and 60.1mpg. 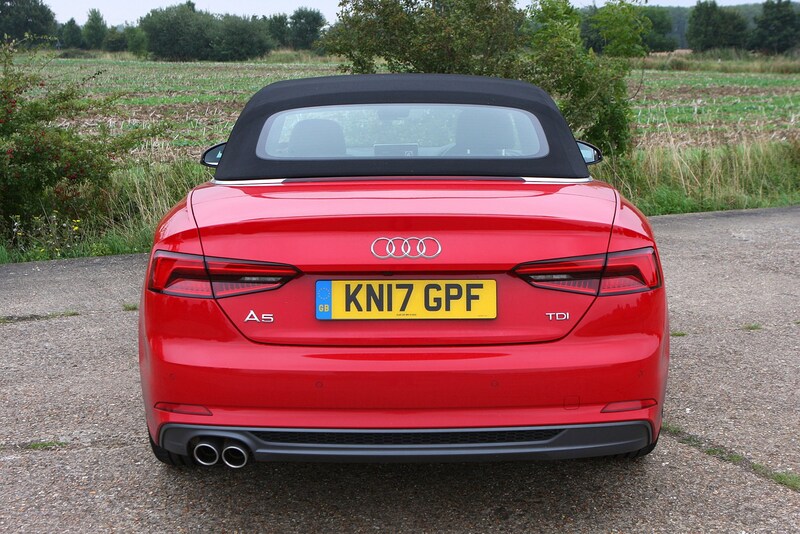 The 3.0 TDI claims between 54.3 and 57.6mpg, which is impressive considering the impressive performance on offer. 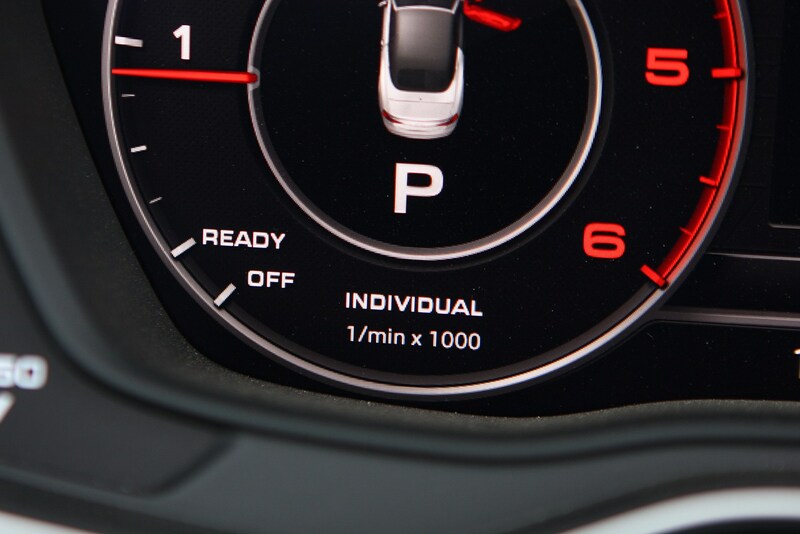 However, if you do make the most of it then you’re likely to fall far short of these claimed figures. 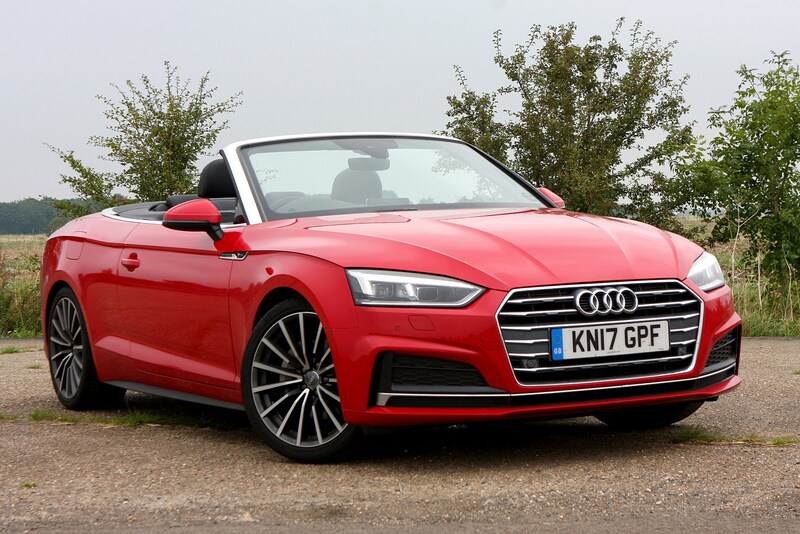 Pick a 190hp 2.0 TFSI with a manual gearbox and Audi claims it’ll return between 46.3 and 47.9mpg depending on which wheels you specify, while the automatic gearbox improves things – returning between 48.7 and 50.4mpg according to Audi. 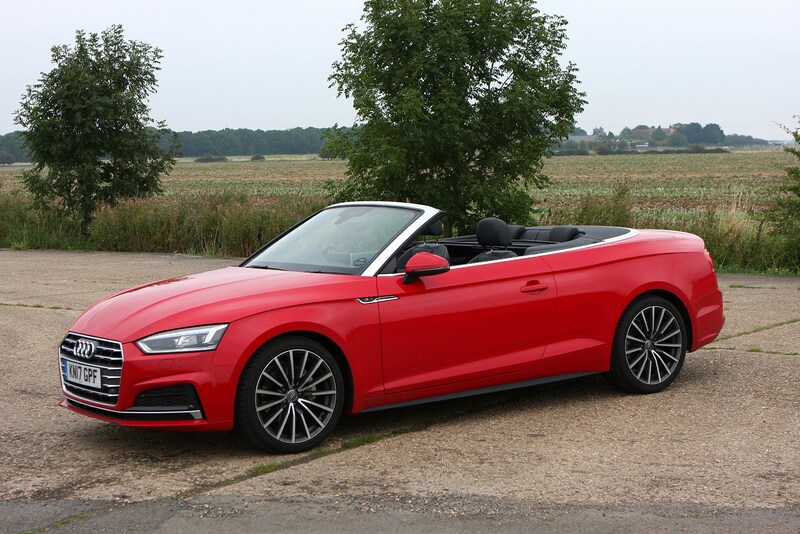 If you want the 252hp 2.0 TFSI, you can expect between 42.2 and 42.8mpg, but only if you’re driving in extremely favourable conditions. 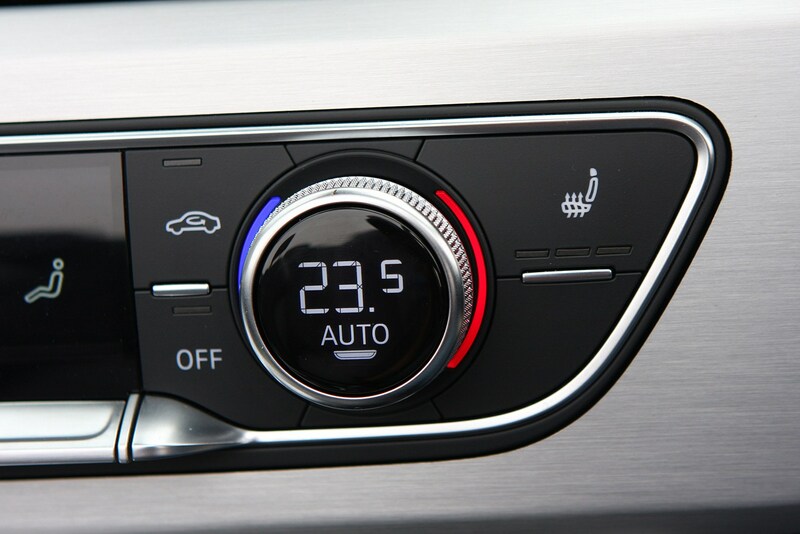 Expect somewhere in the 30s in reality. 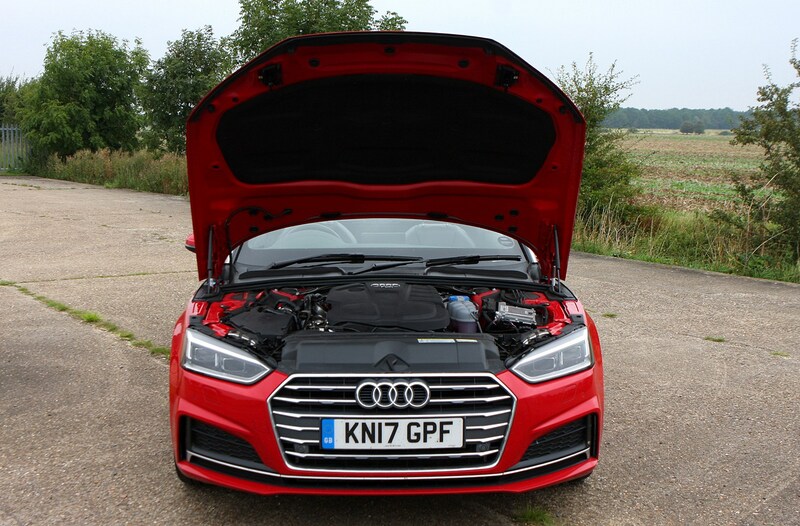 Finally, the 354hp S5 is capable of returning 35.3mpg on the combined cycle according to Audi, but if you make the most of the performance on offer, you’ll be seeing much lower figures than this. 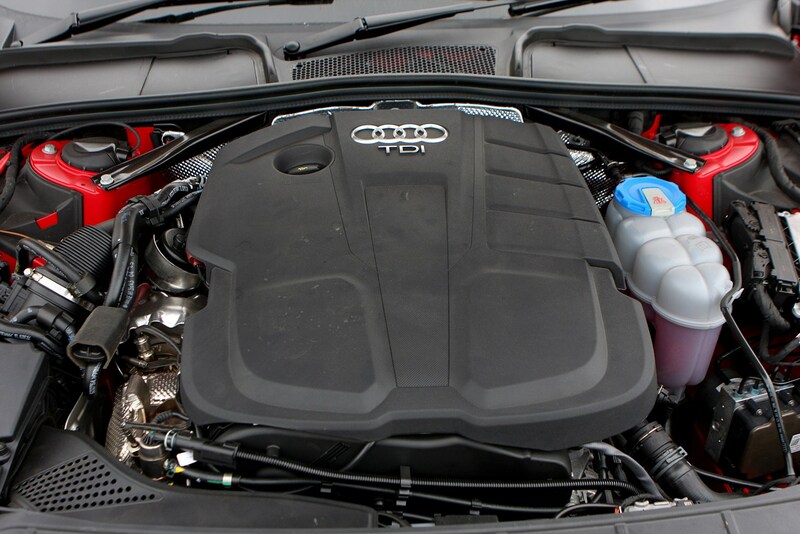 Once again, the cleanest version (in terms of CO2 emissions) here is the 2.0-litre TDI diesel model. 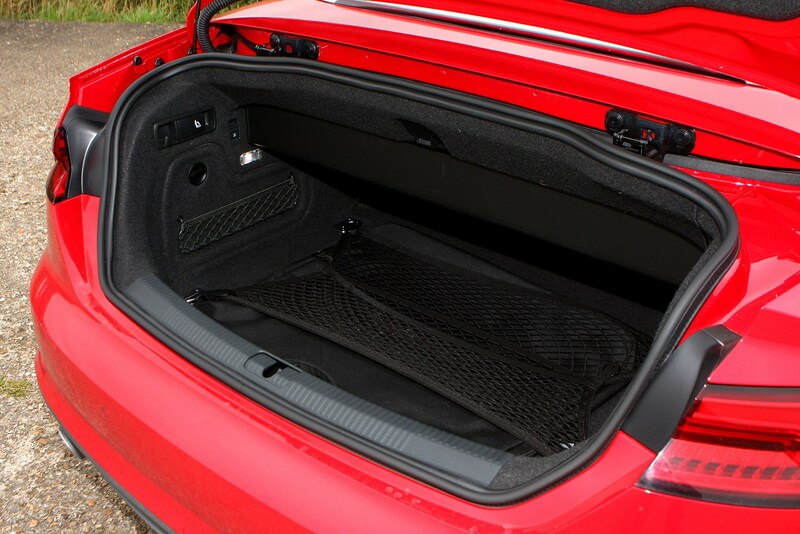 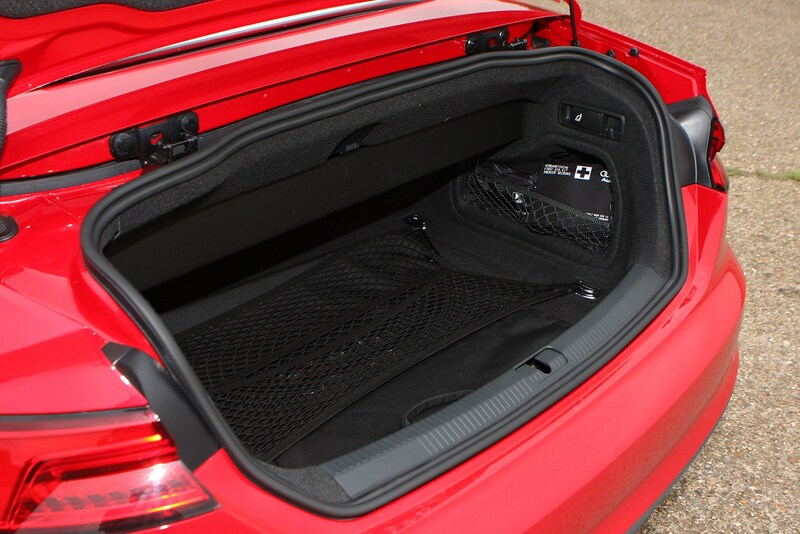 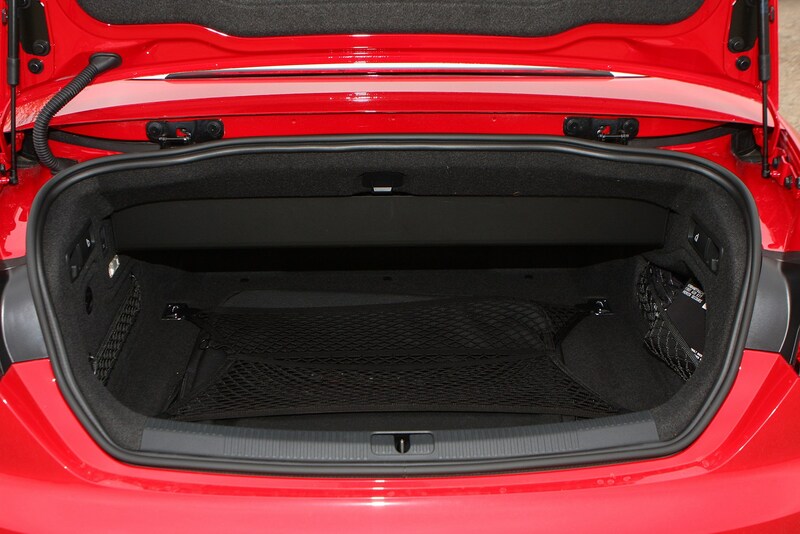 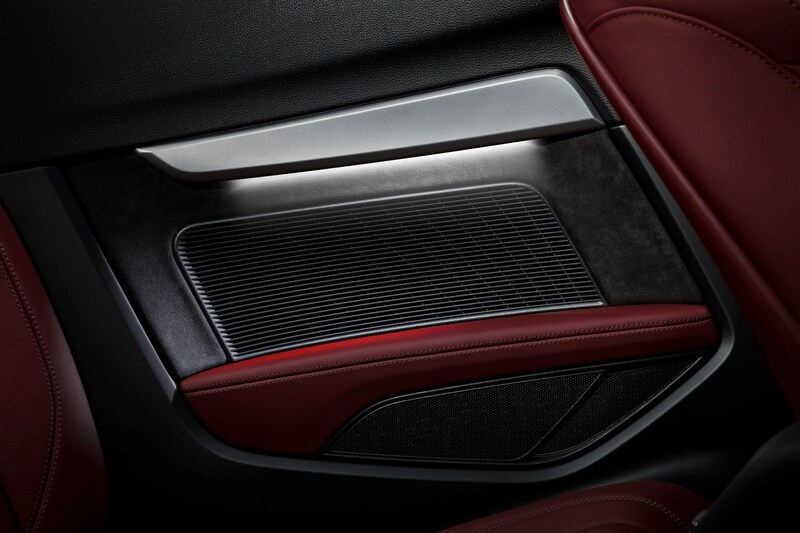 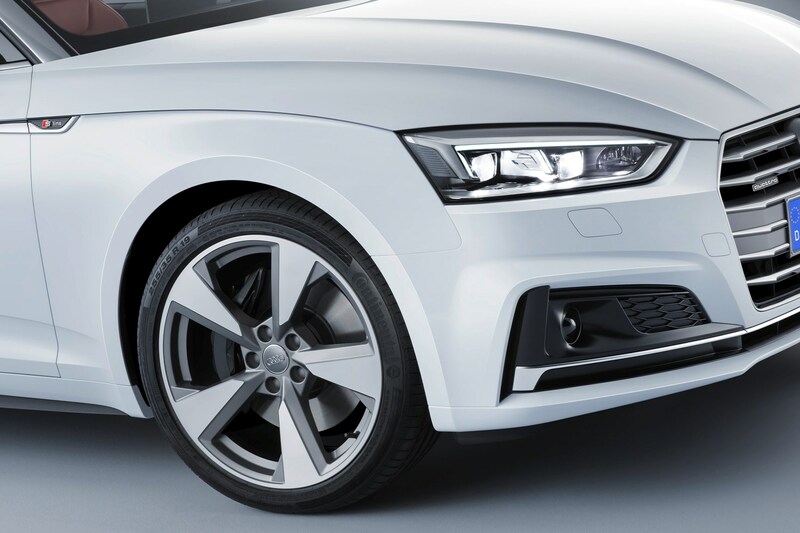 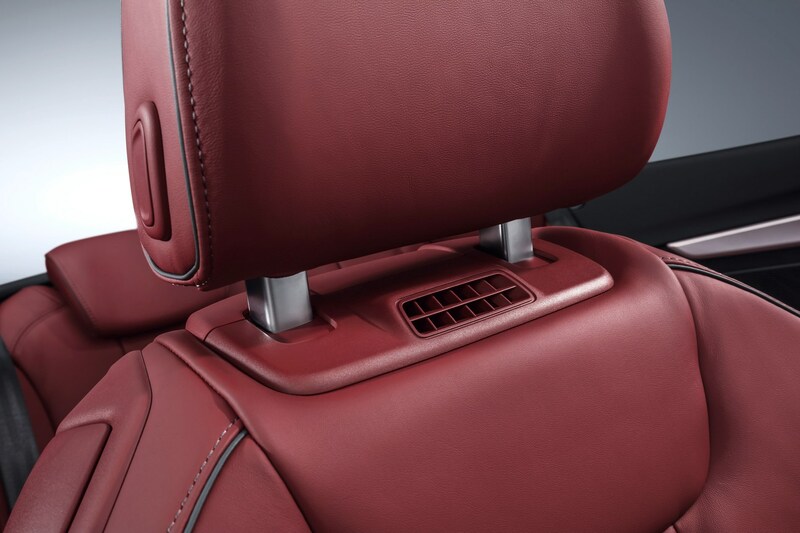 This emits 118g/km of CO2 when fitted with the smallest 17-inch alloy wheels. 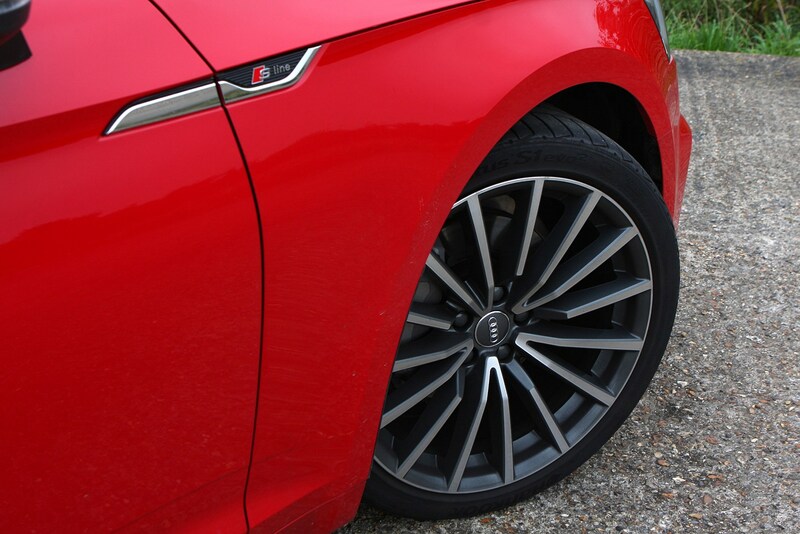 It increases to 124g/km if you want bigger alloys. 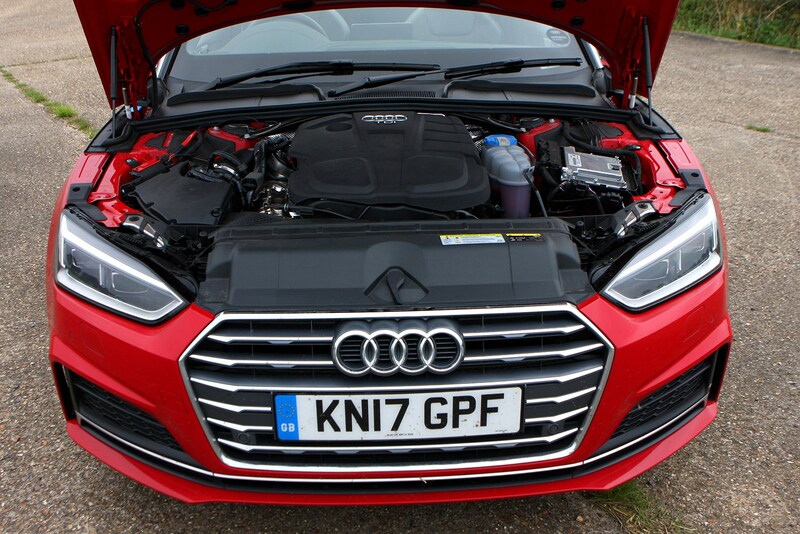 Choose this engine with Quattro all-wheel drive and you’ll see emissions between 122 and 128g/km, again depending on the size of the wheels fitted. 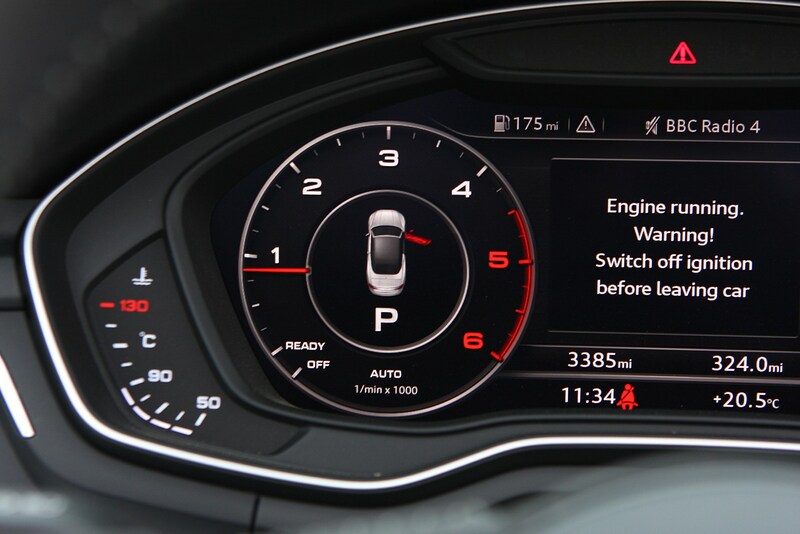 The 3.0-litre V6 TDI emits between 128 and 137g/km, while the six-speed manual version of the 190hp 2.0 TFSI emits a similar amount, between 135 and 138g/km. 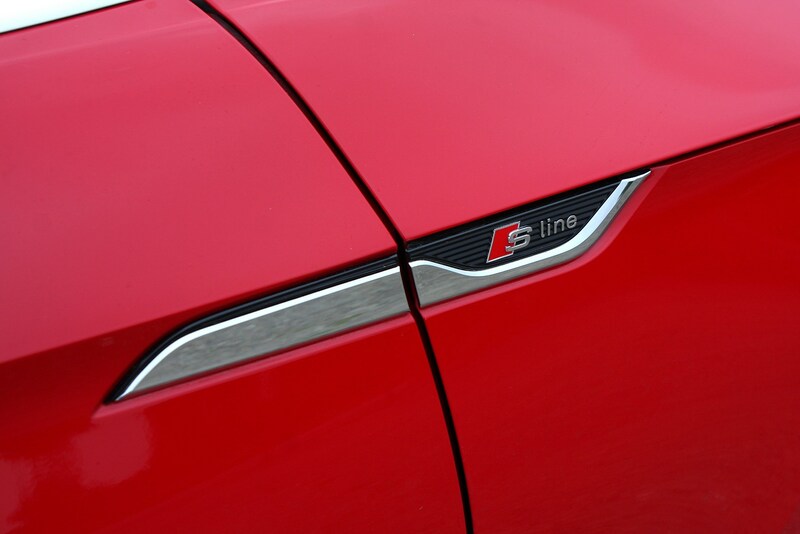 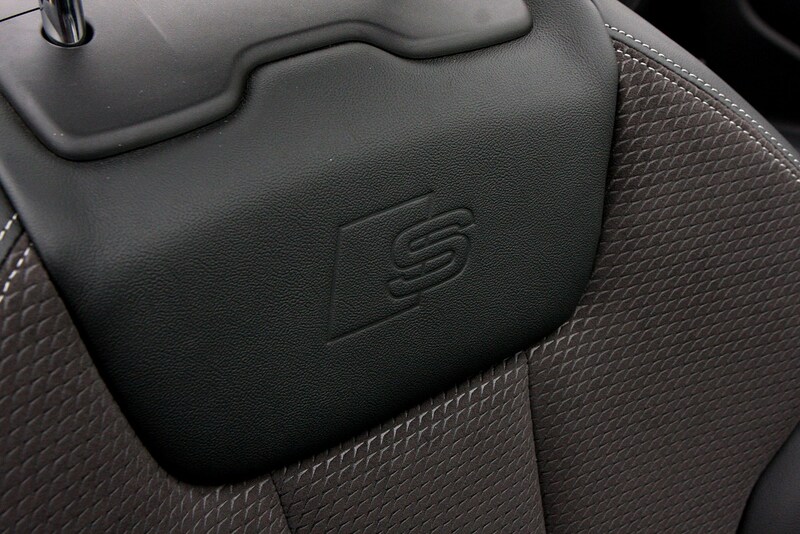 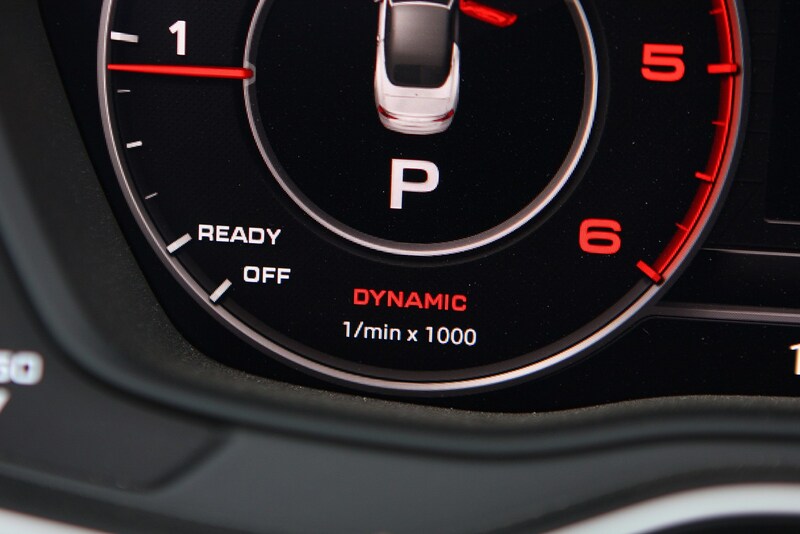 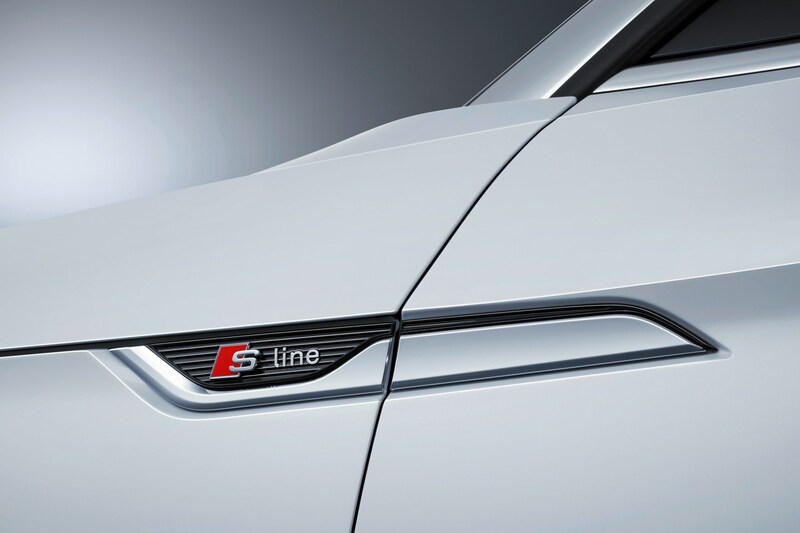 Go for an S tronic version of the 190hp petrol and it produces 127-131g/km, while the 252hp 2.0 TFSI emits 149-152g/km. 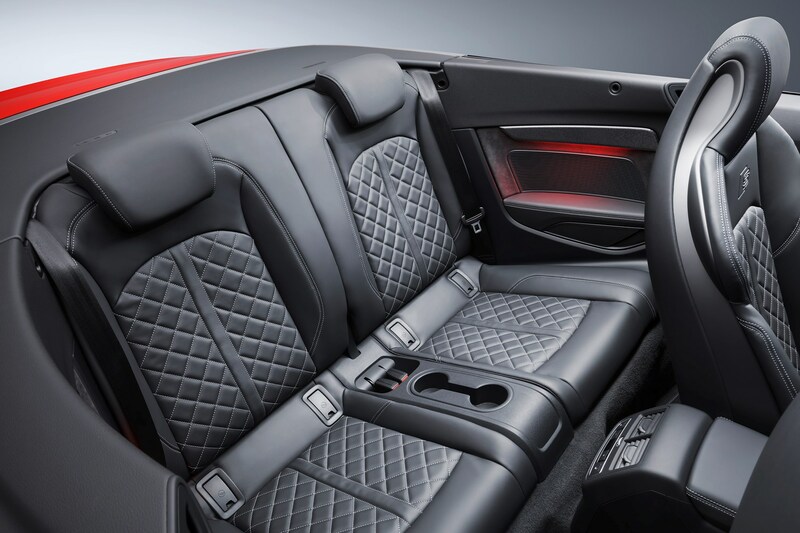 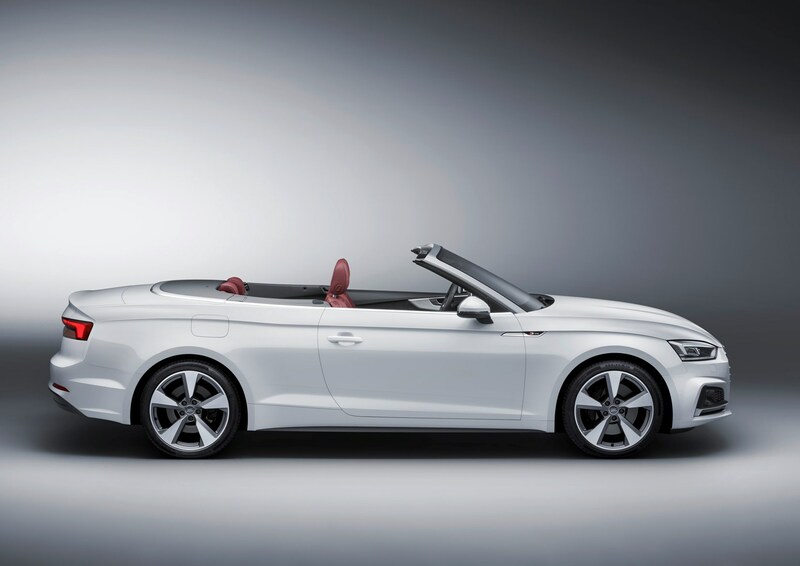 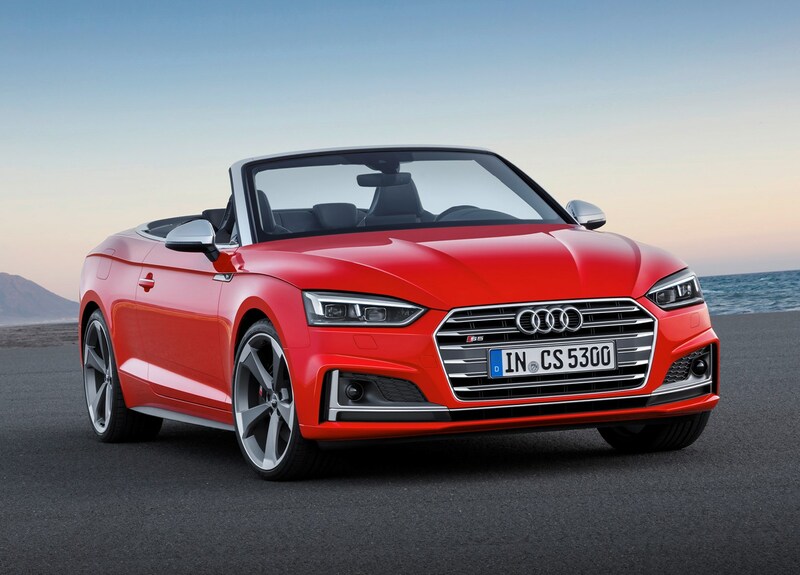 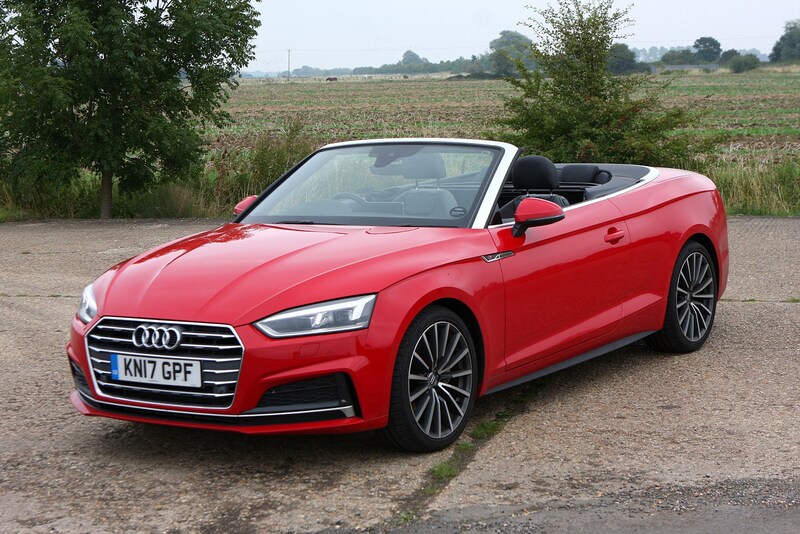 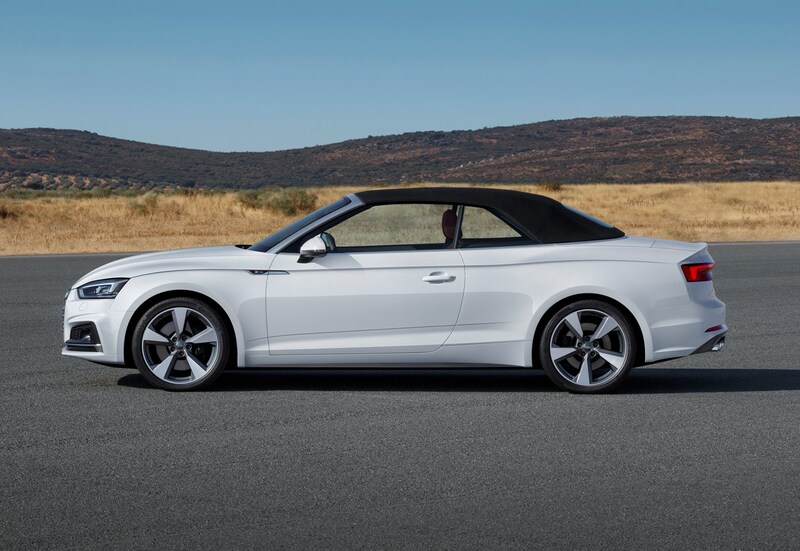 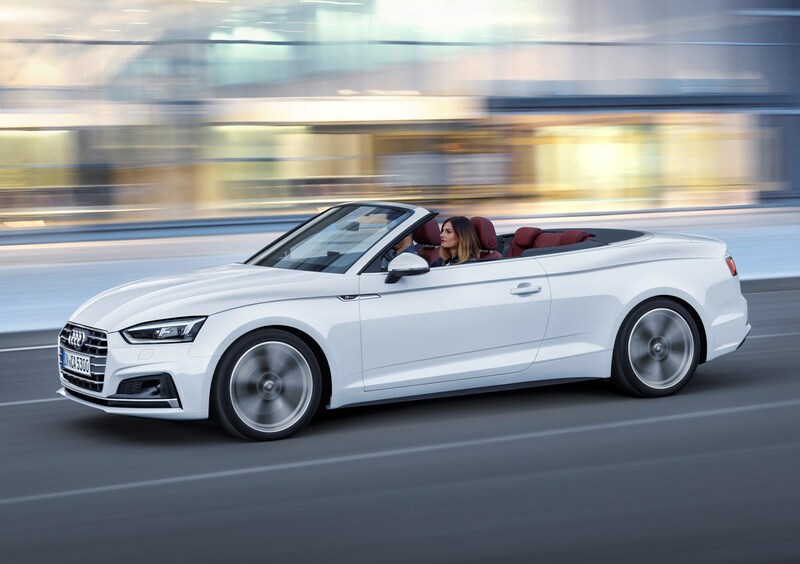 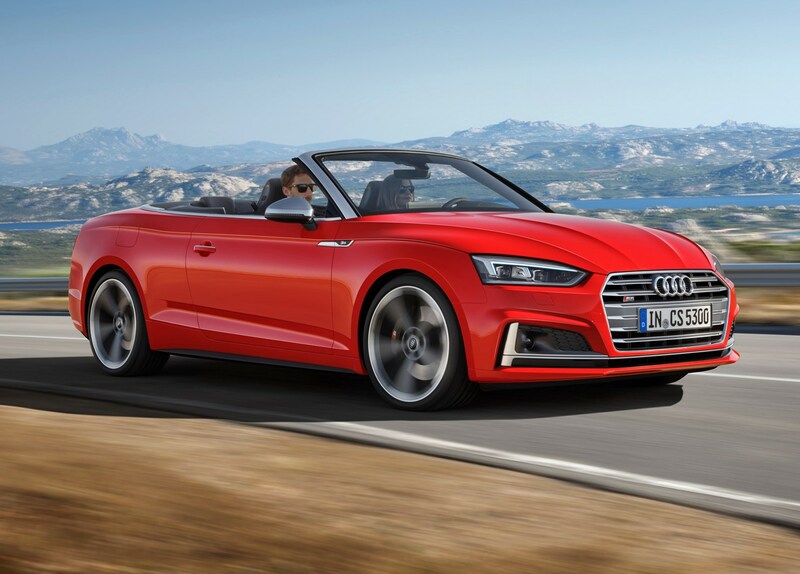 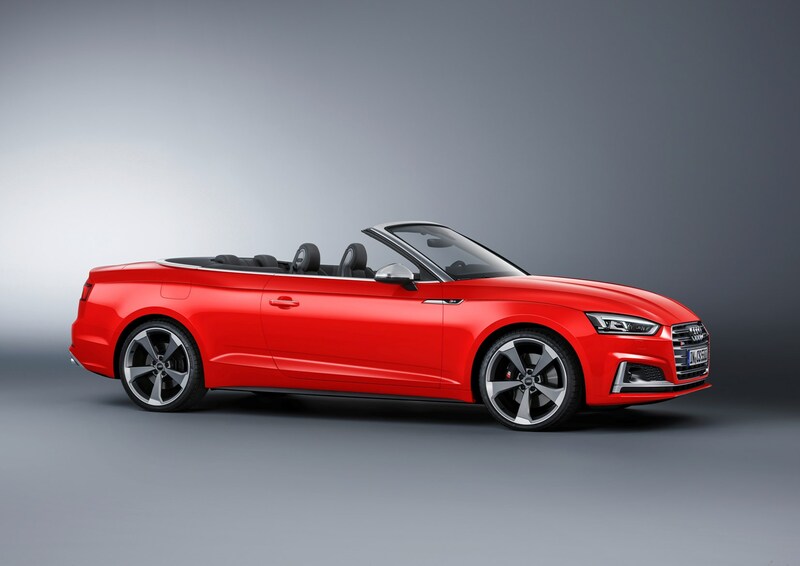 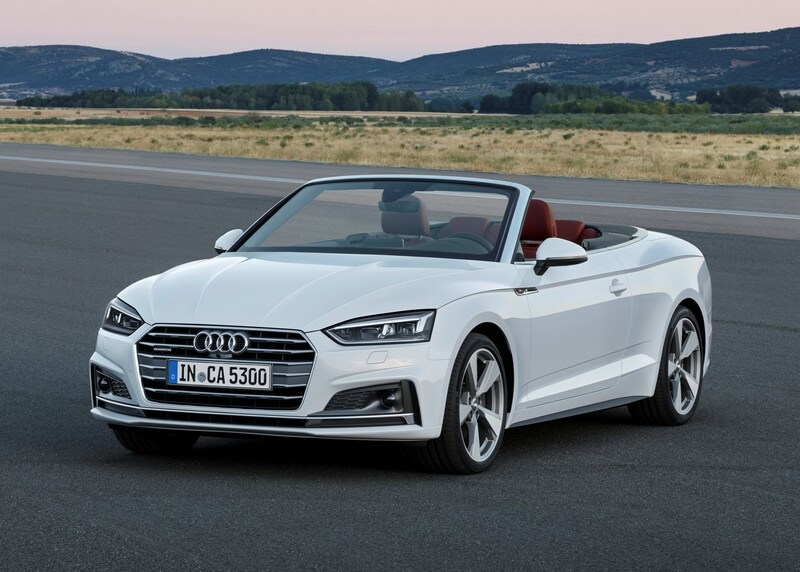 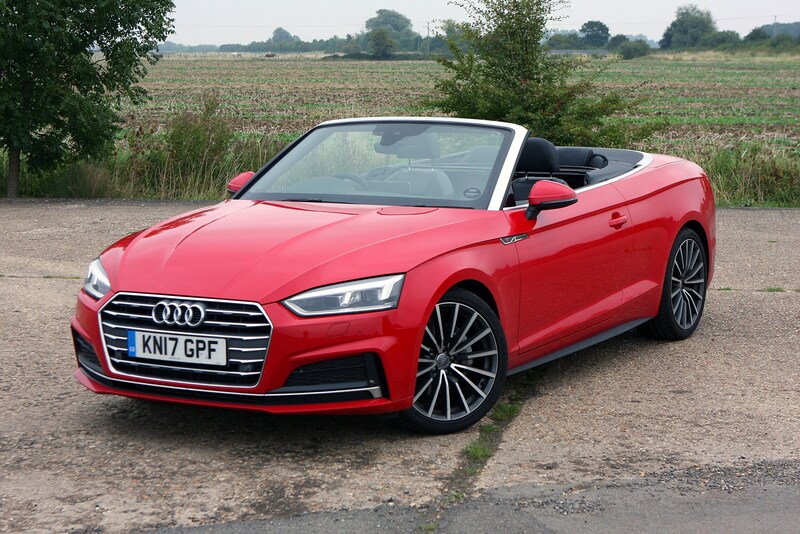 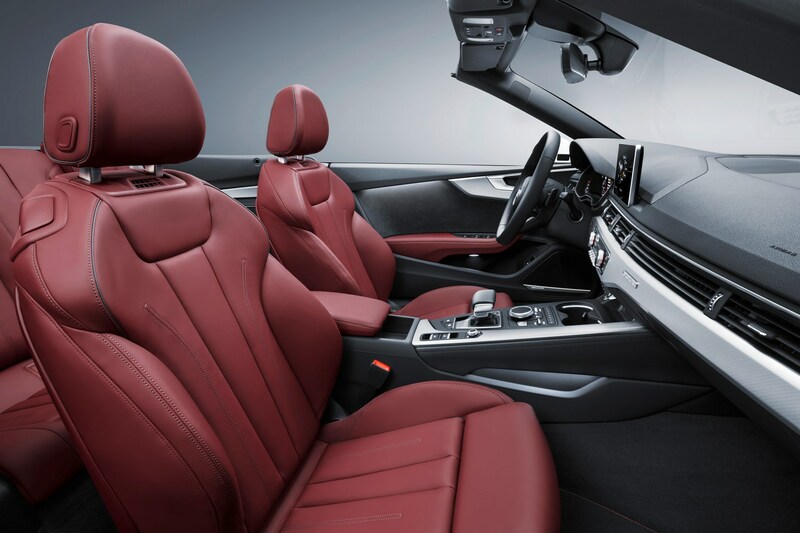 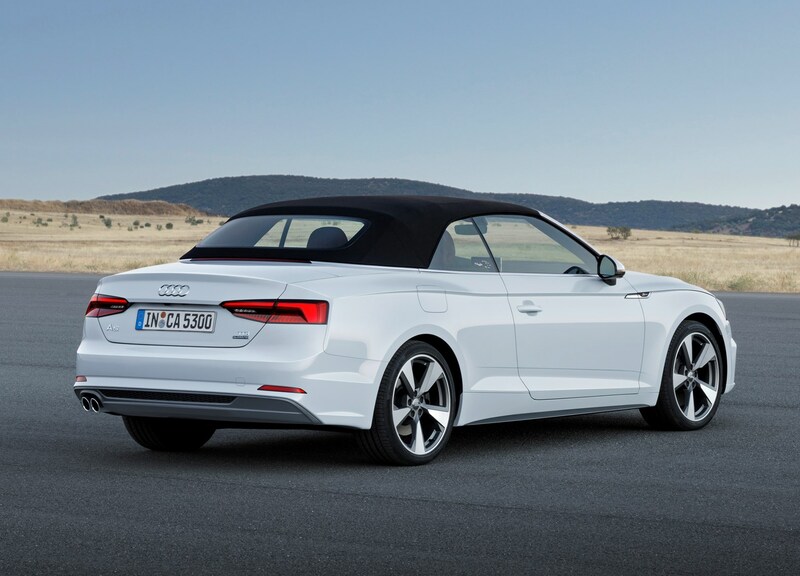 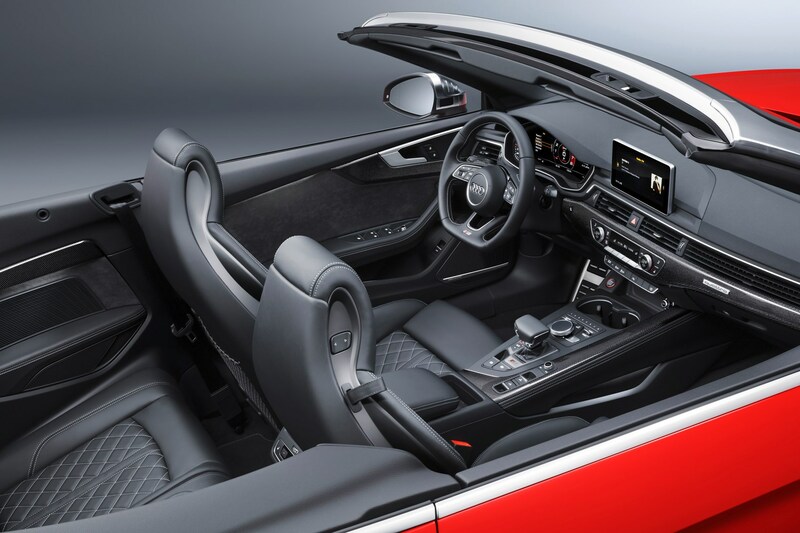 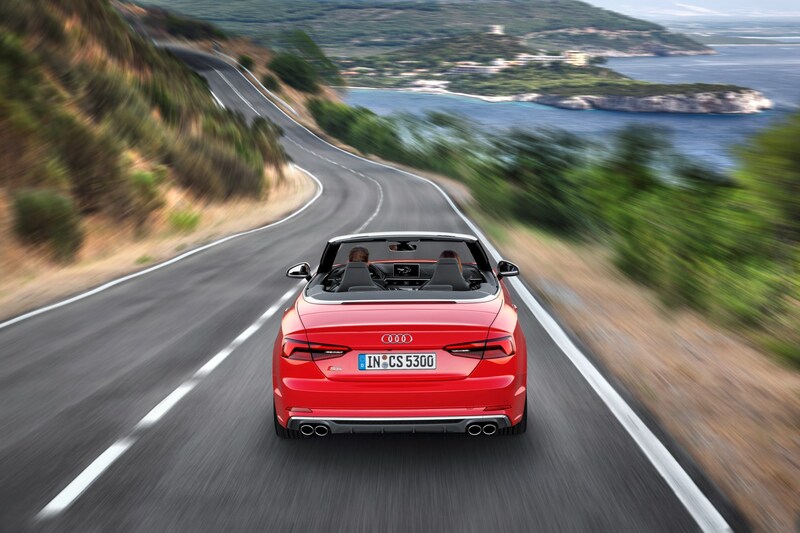 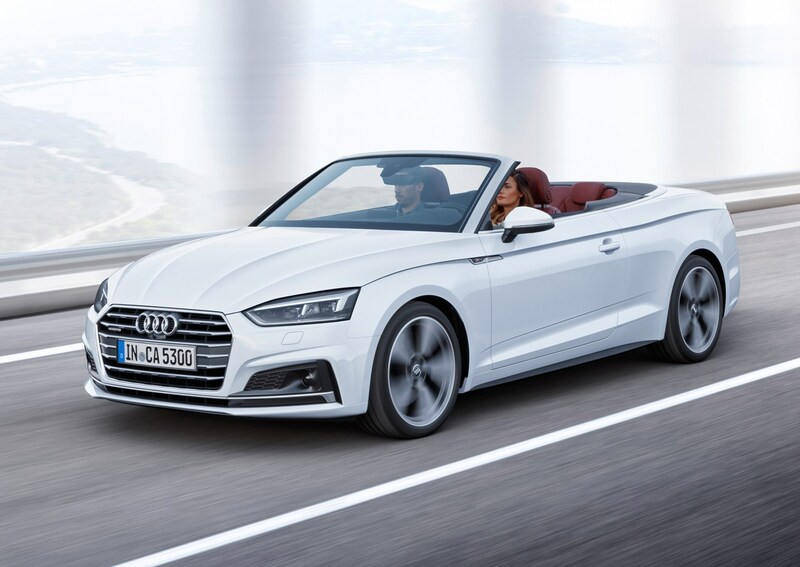 As you might expect, the hotter S5 Cabriolet is the highest-emitting version in the range, with CO2 emissions of 181g/km. 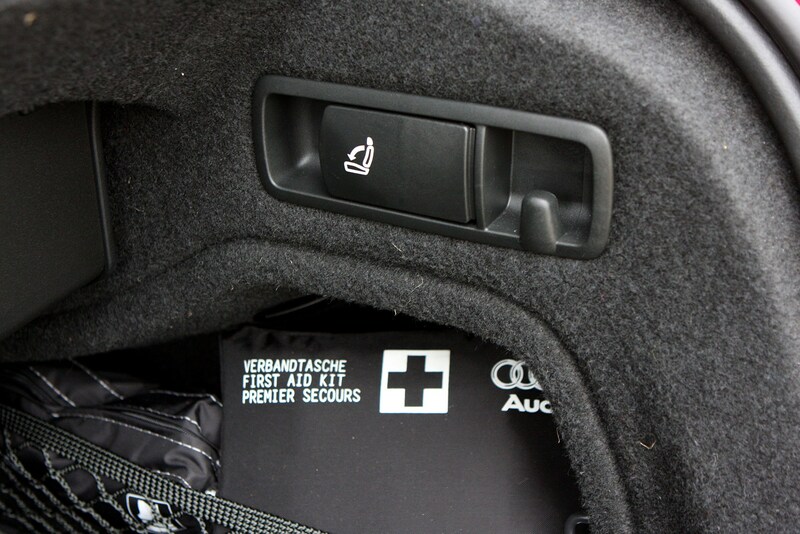 We don’t expect huge issues here. 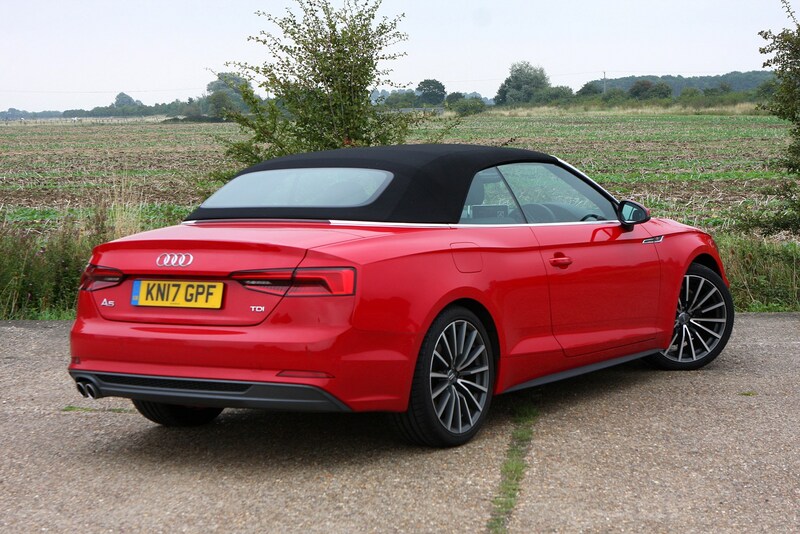 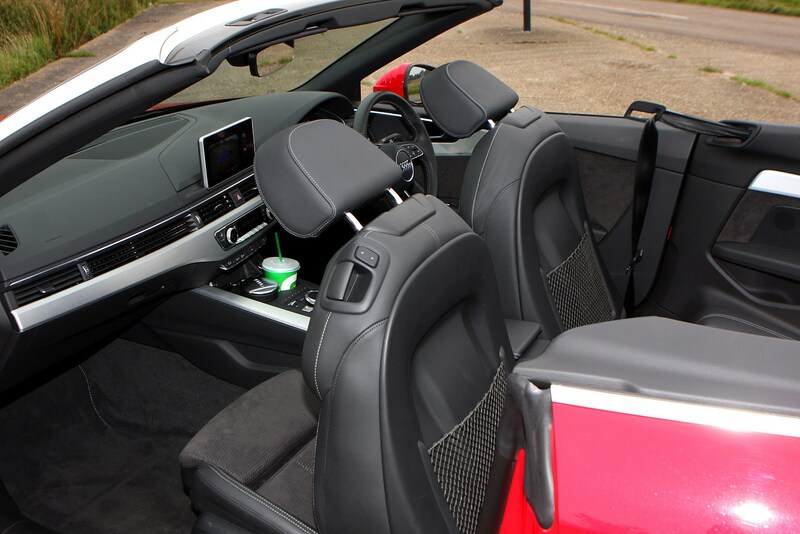 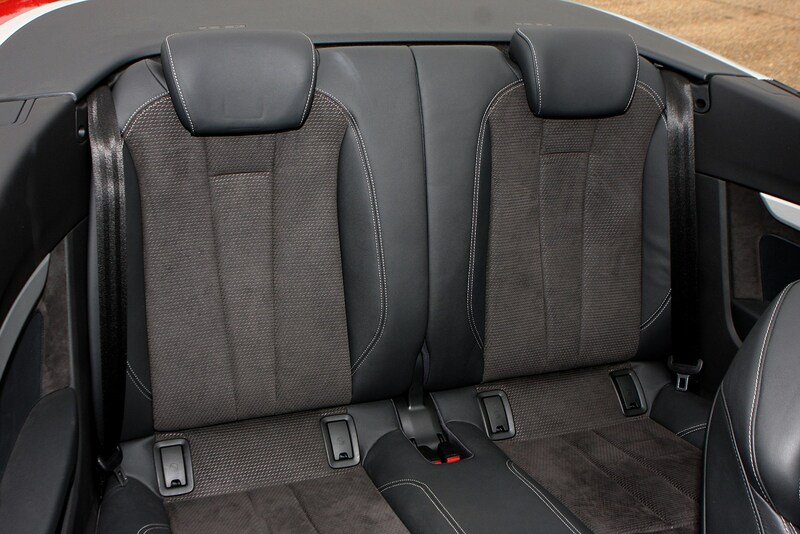 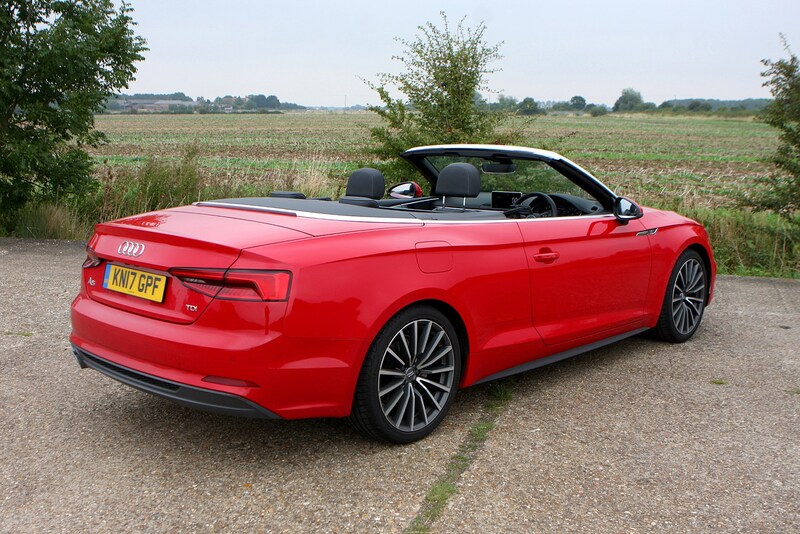 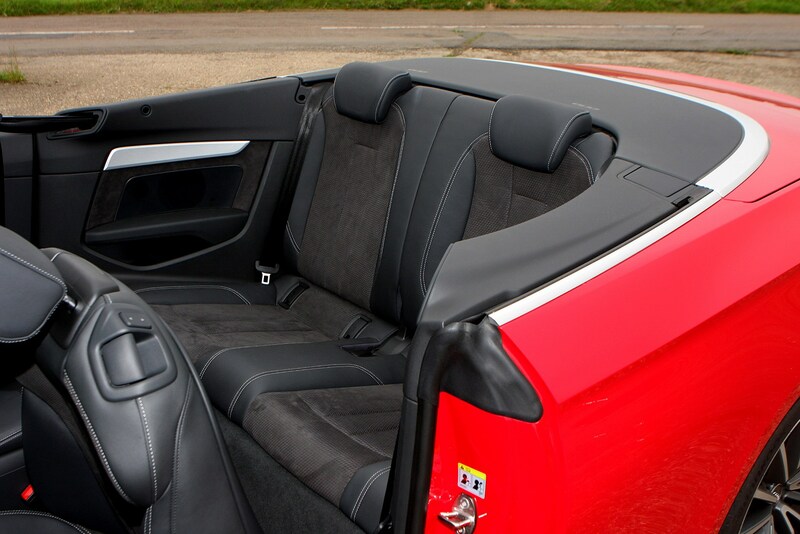 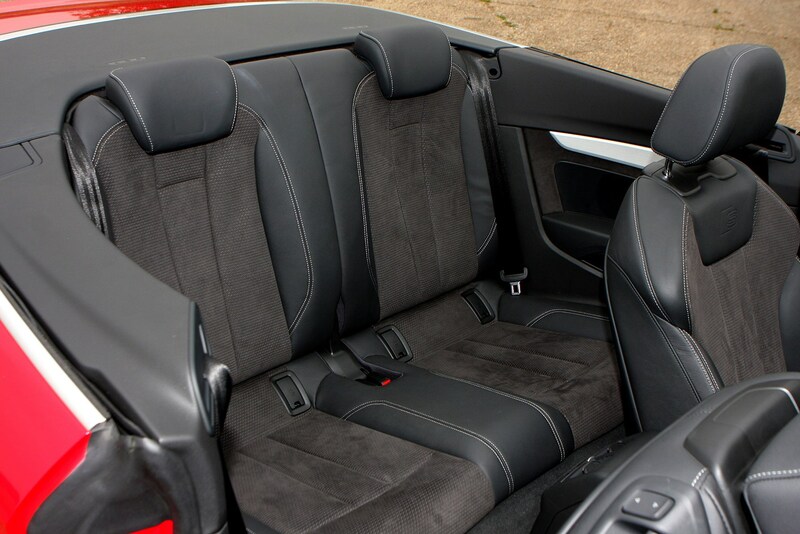 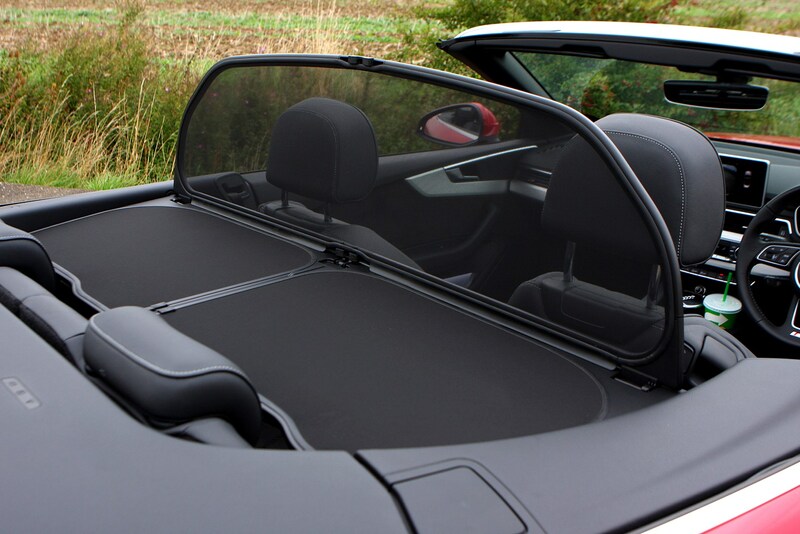 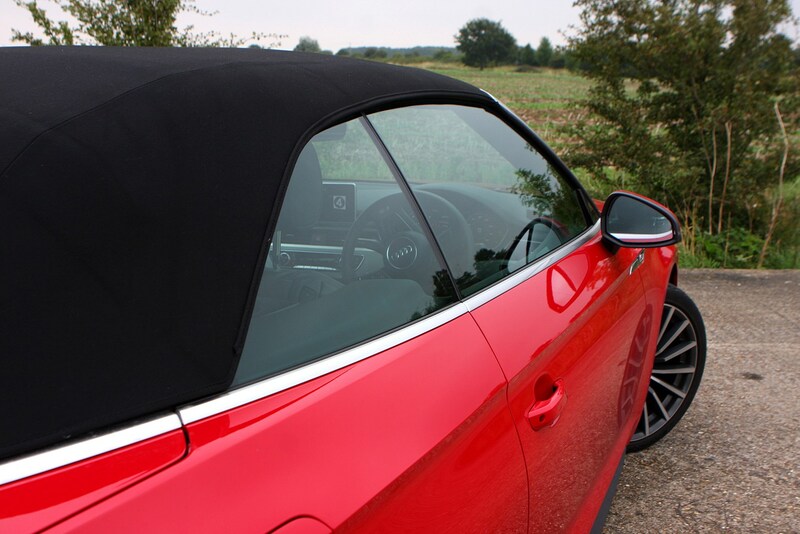 The A5 Cabriolet feels well-constructed and solid. 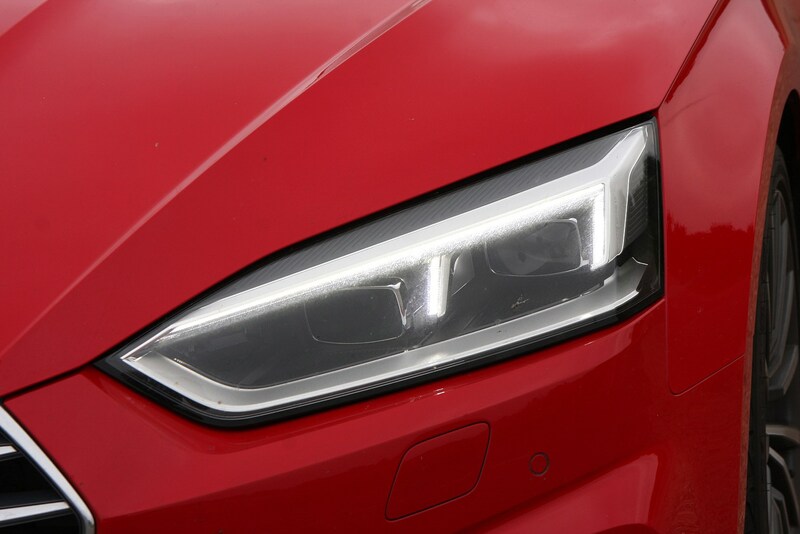 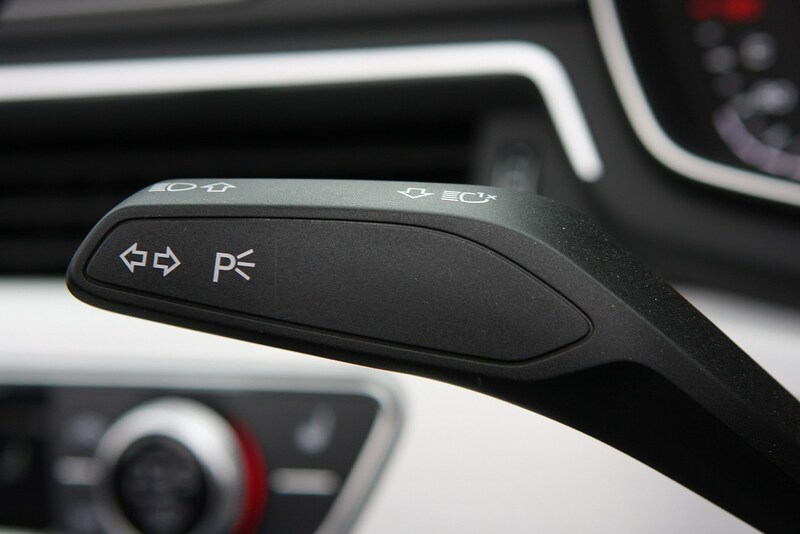 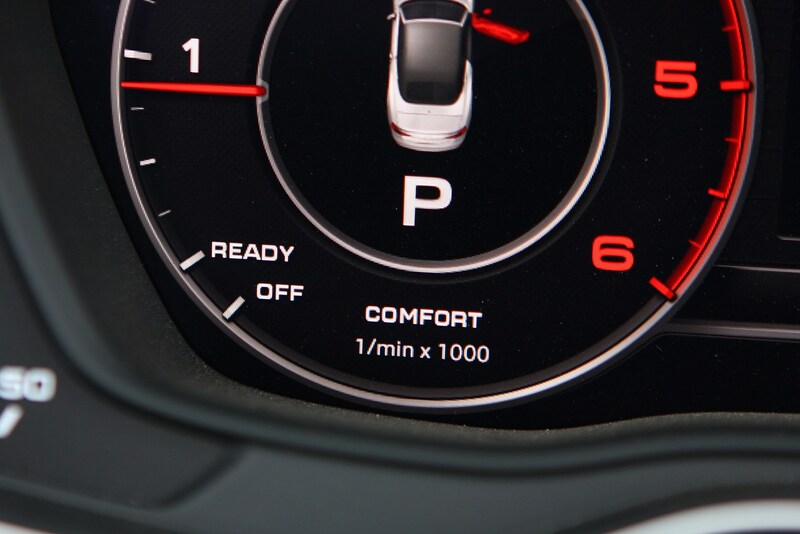 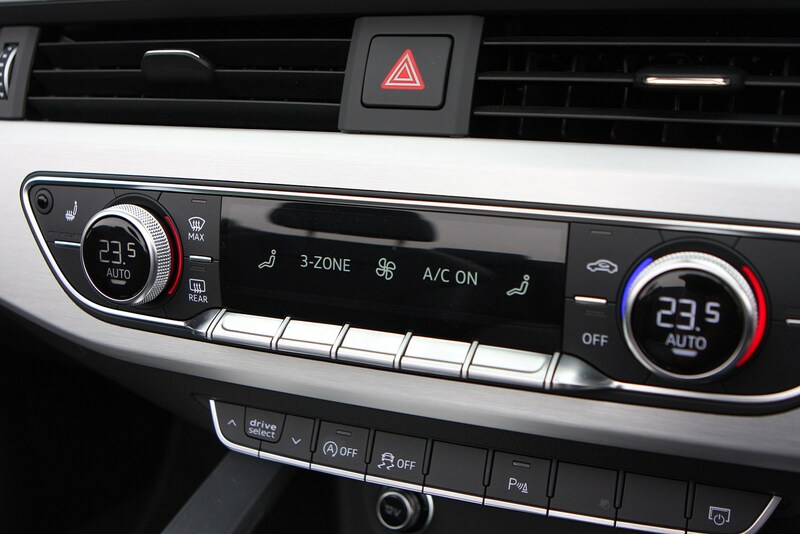 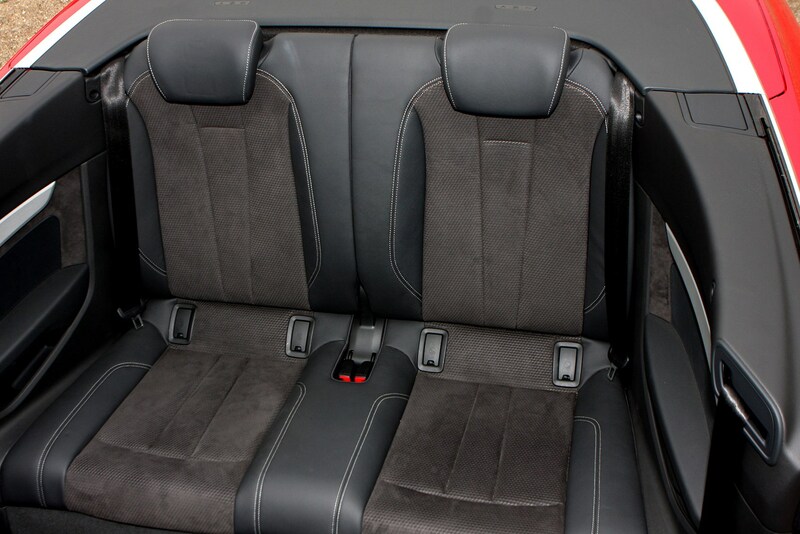 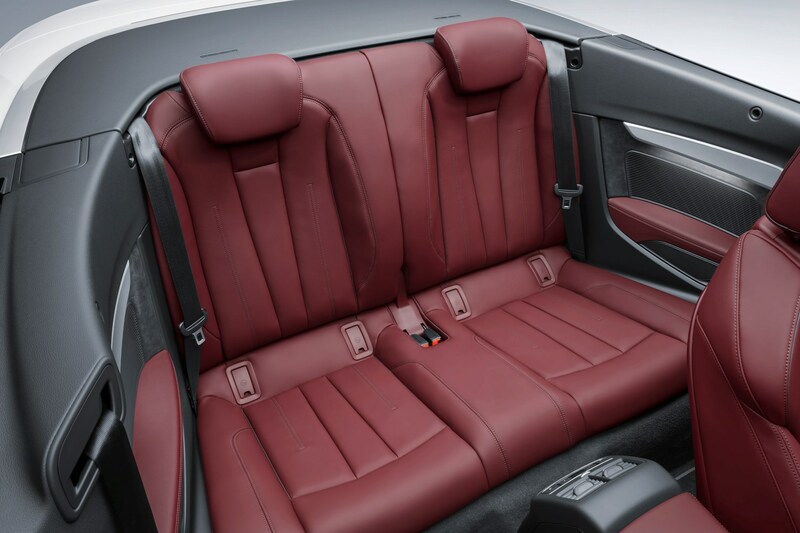 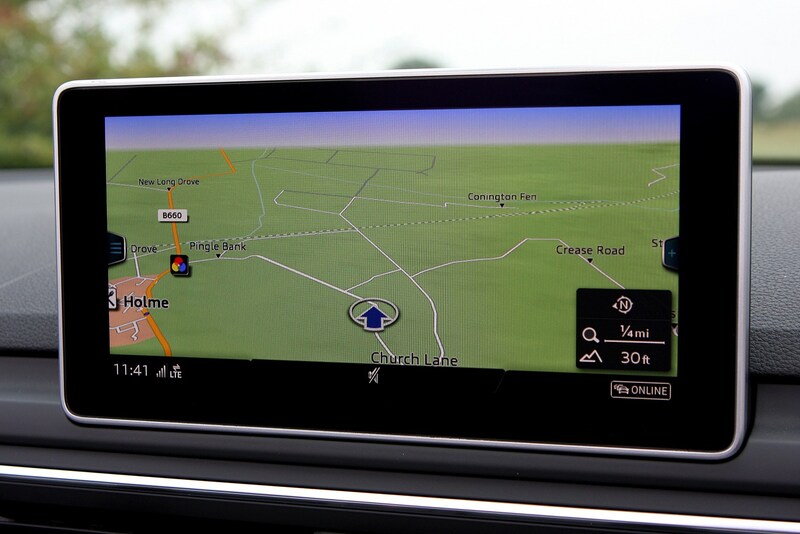 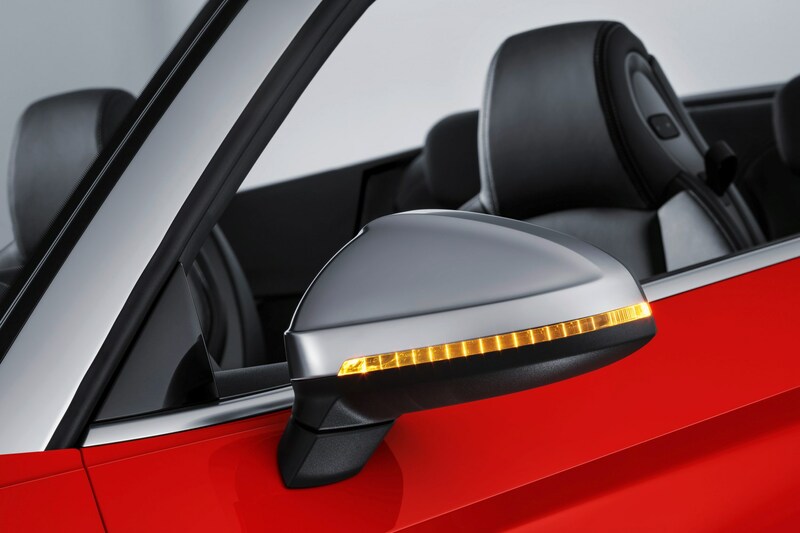 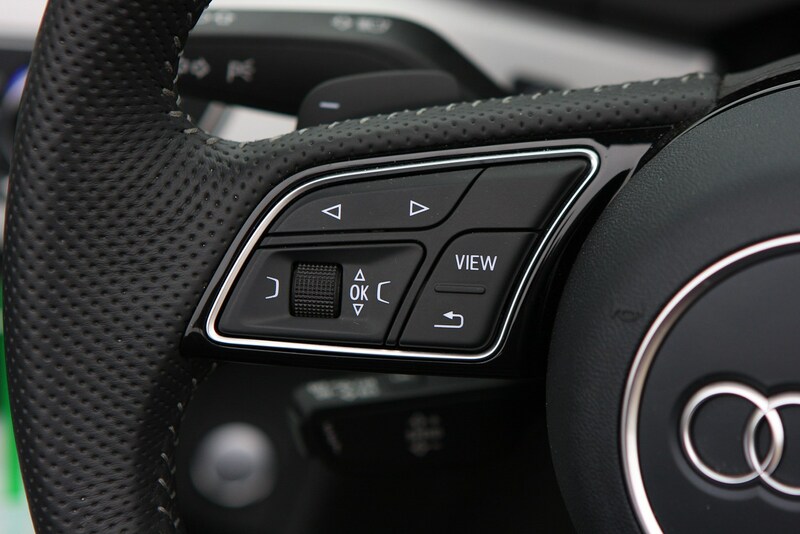 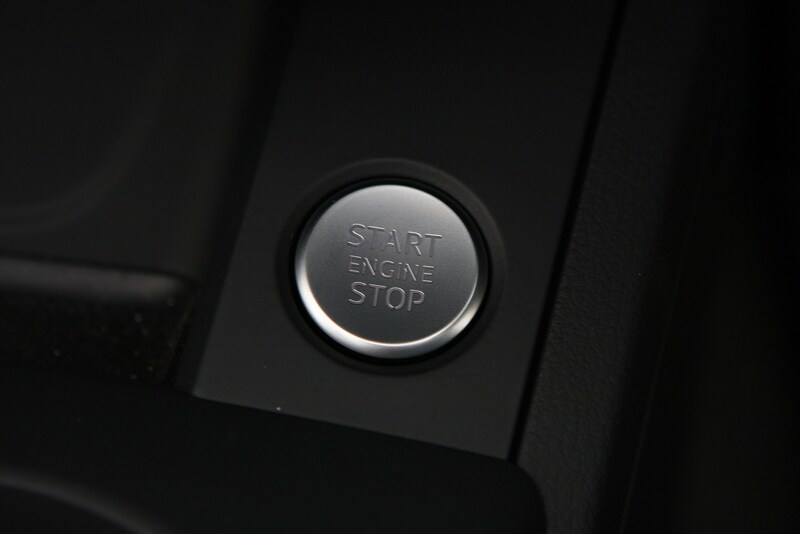 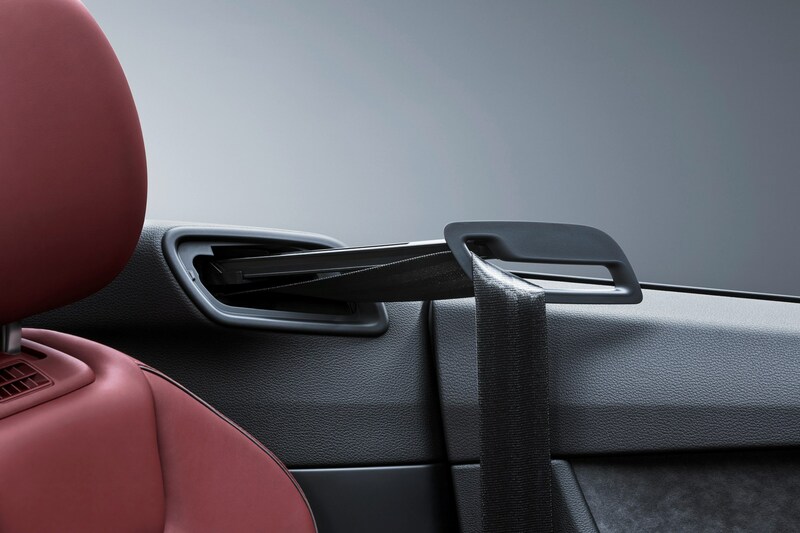 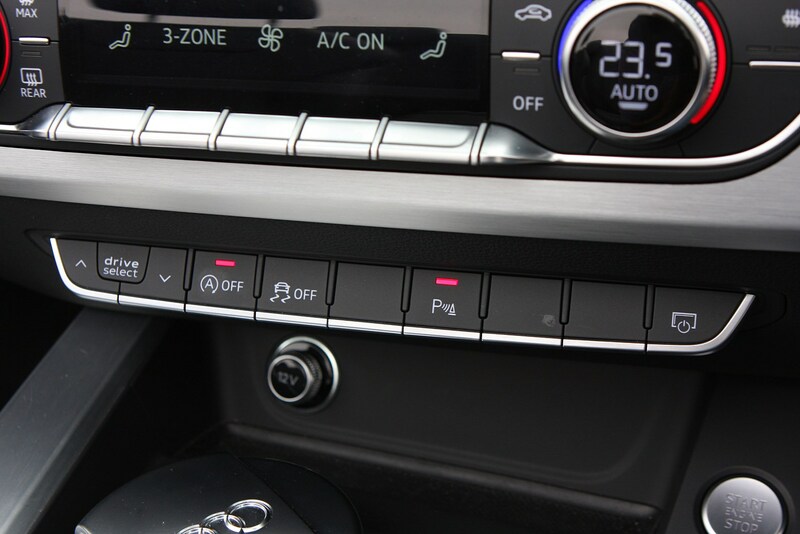 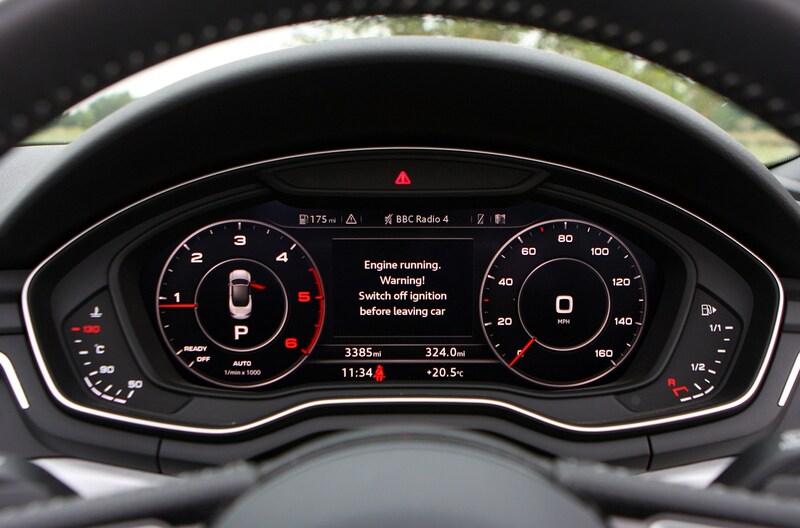 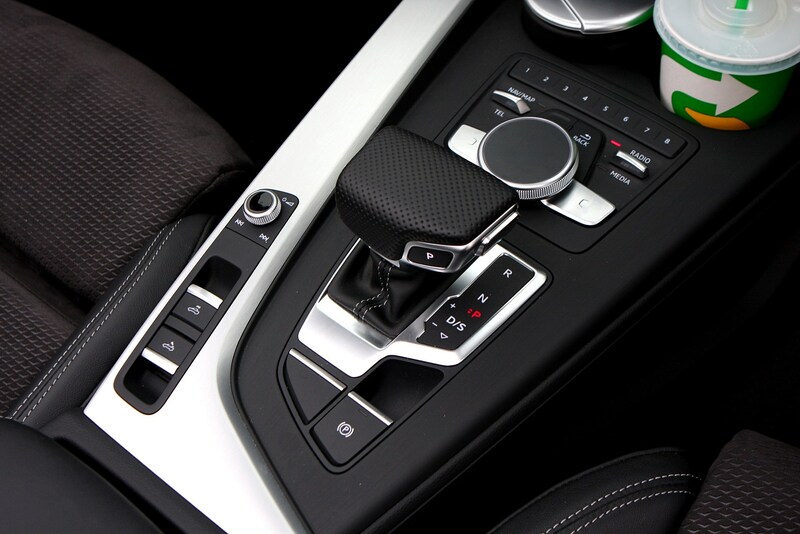 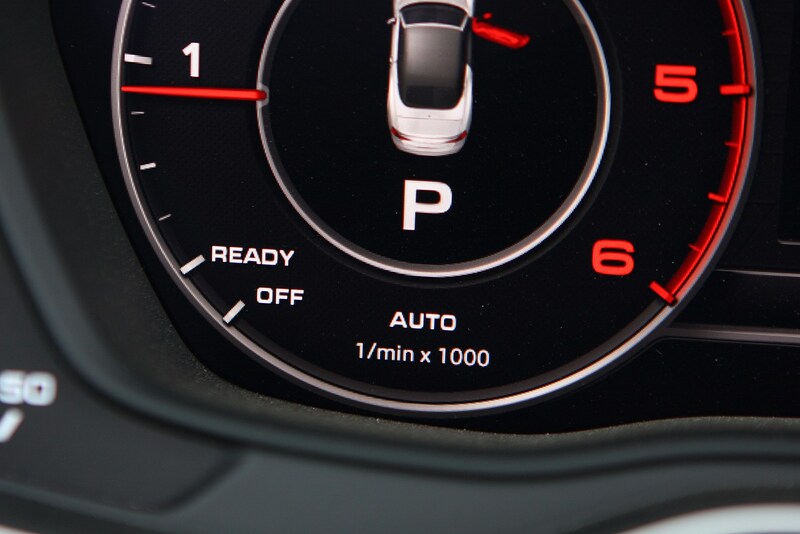 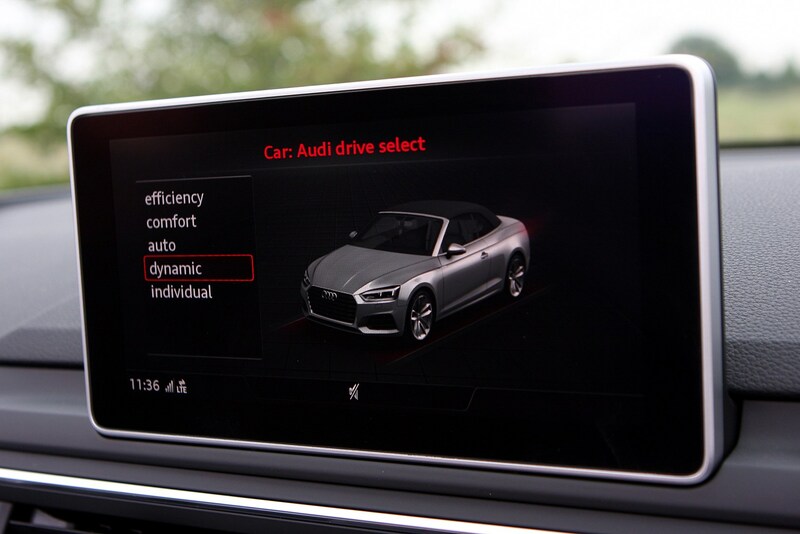 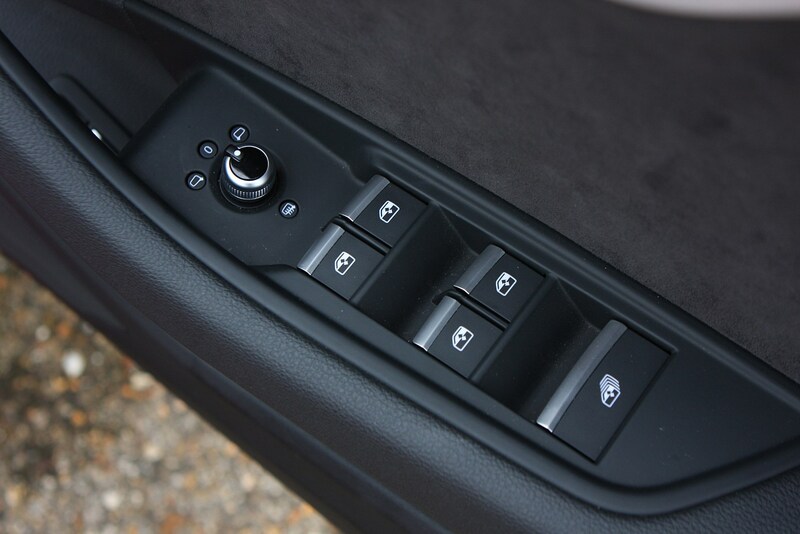 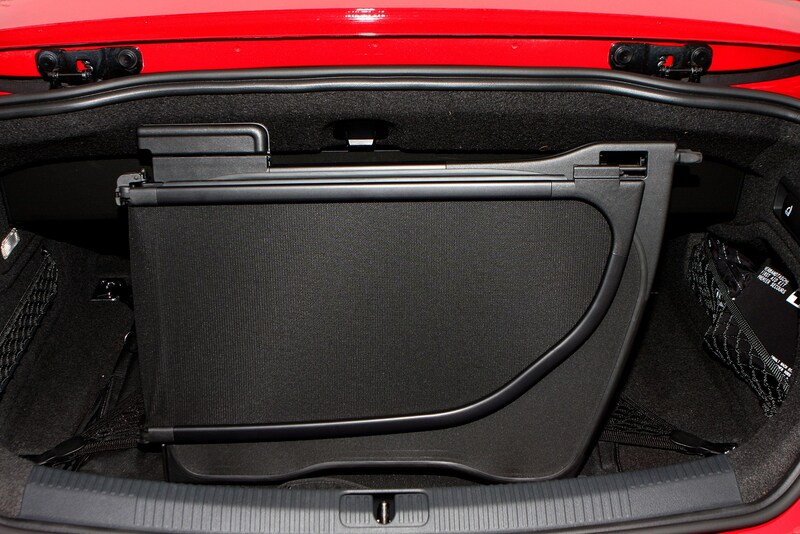 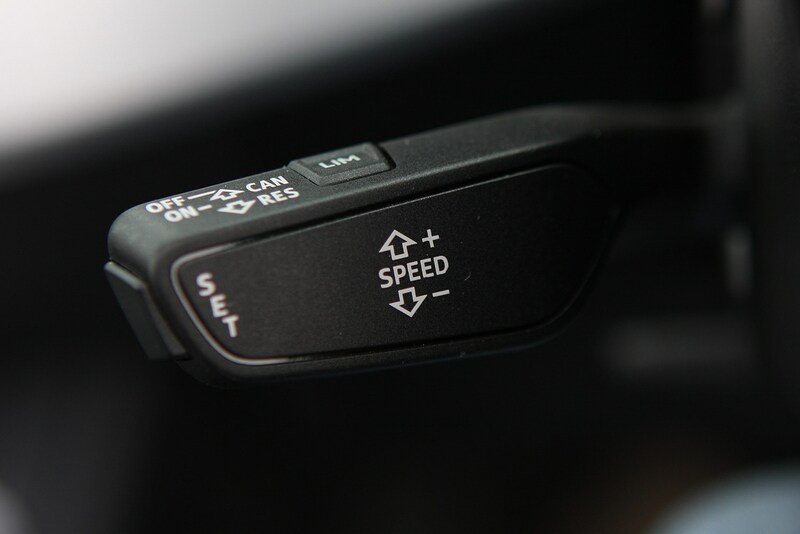 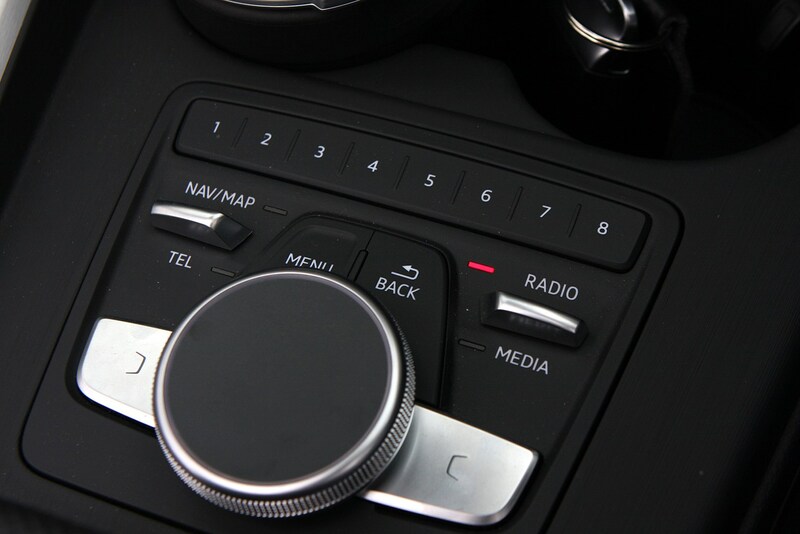 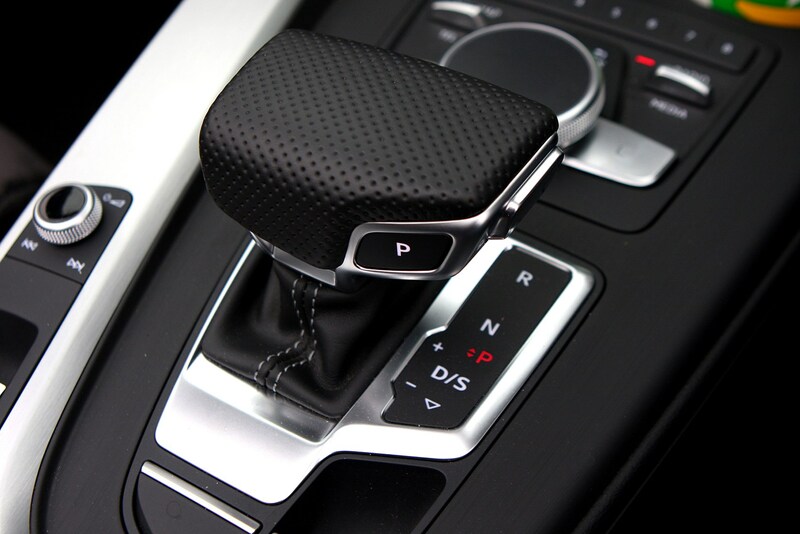 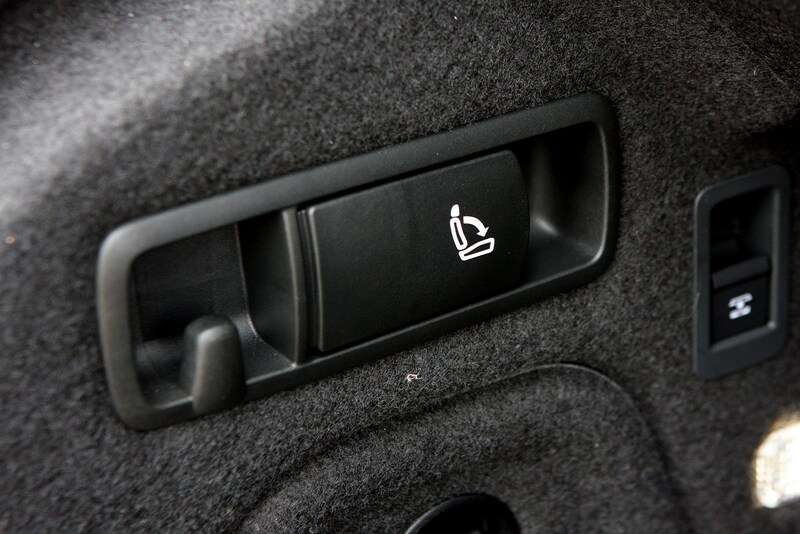 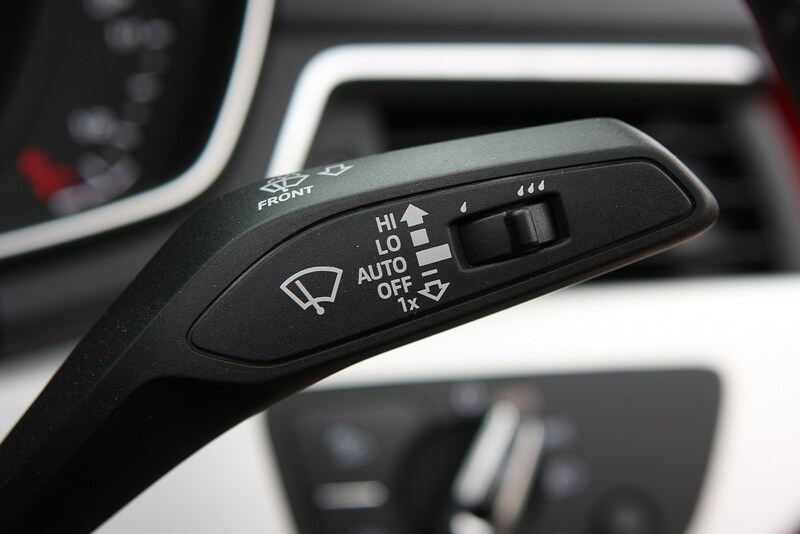 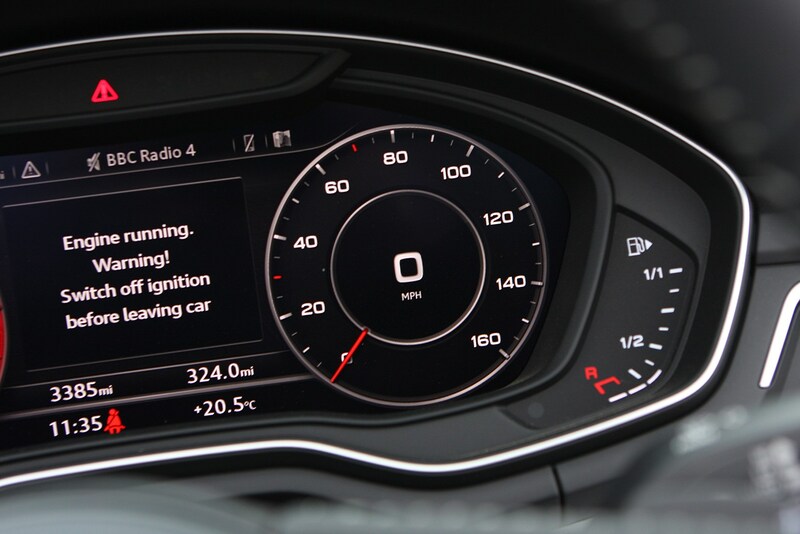 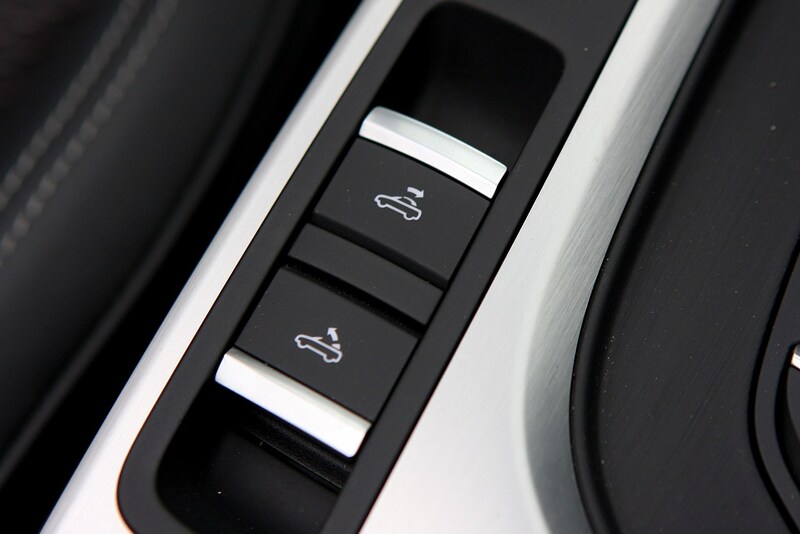 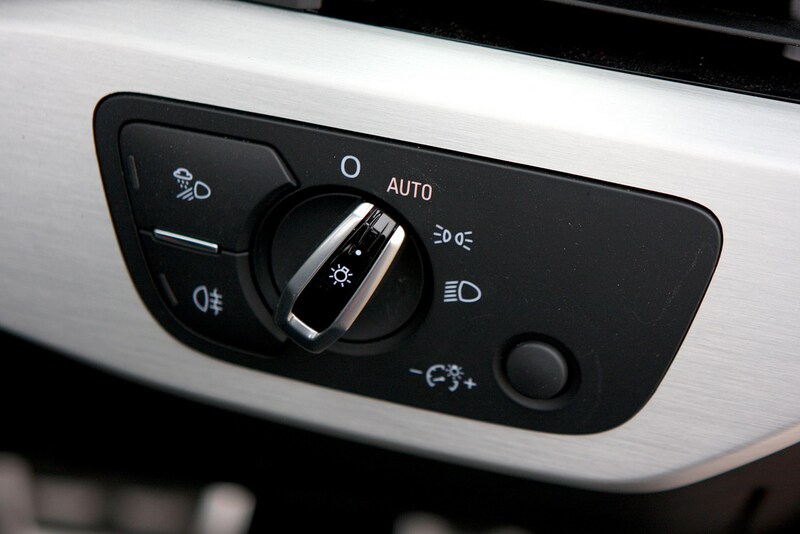 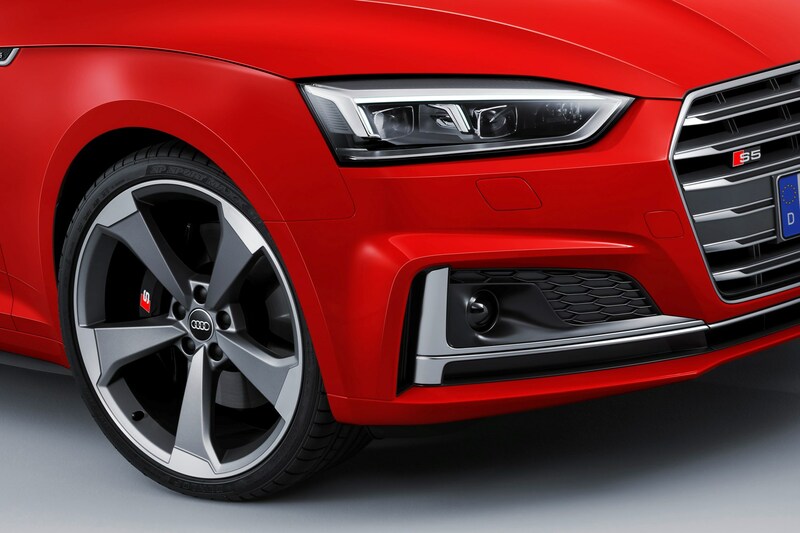 However, there are a lot of electrical systems on board so there’s a fair amount to go wrong: Audi’s optional Virtual Cockpit has been problematic in some of the earlier cars it was fitted to, such as the TT, and we’ve seen issues with the optional Matrix LED headlights on occasion too. 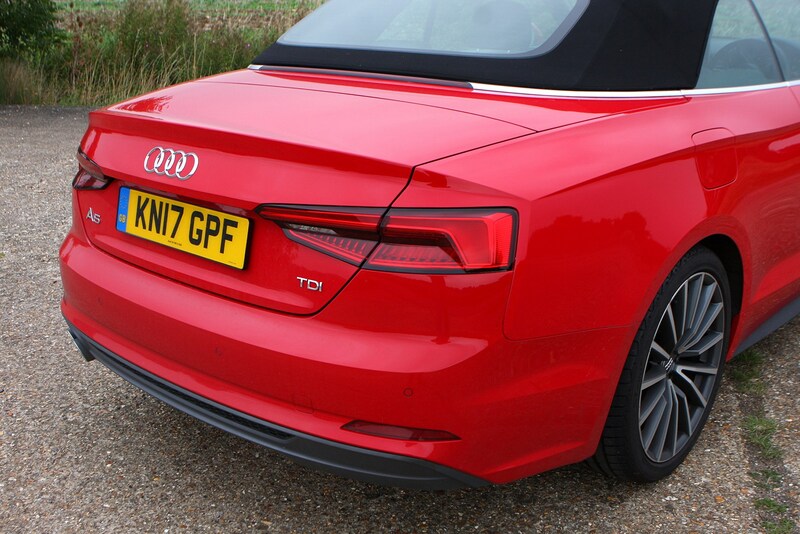 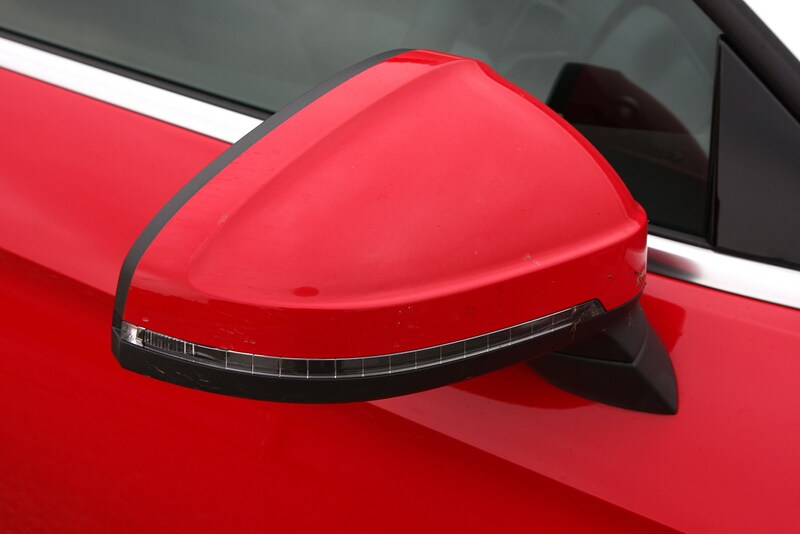 A visit to the dealer should be all that’s involved in getting these fixed, though, especially if the car is still within its three-year warranty period. 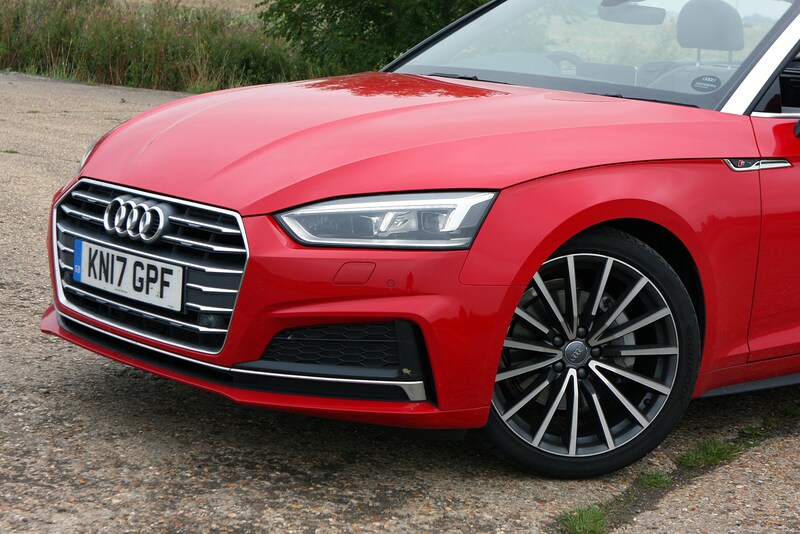 So far in the A5’s life, though, there have been no recalls issued for the car, so there’s nothing to be concerned about for now.